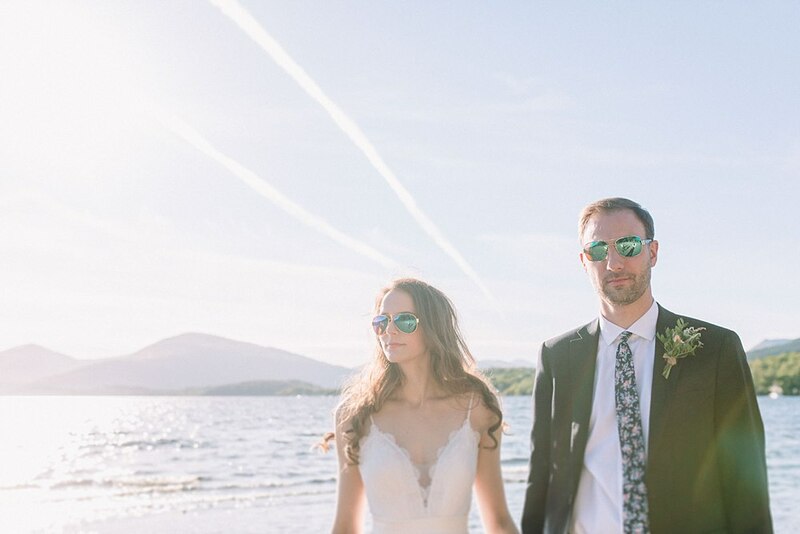 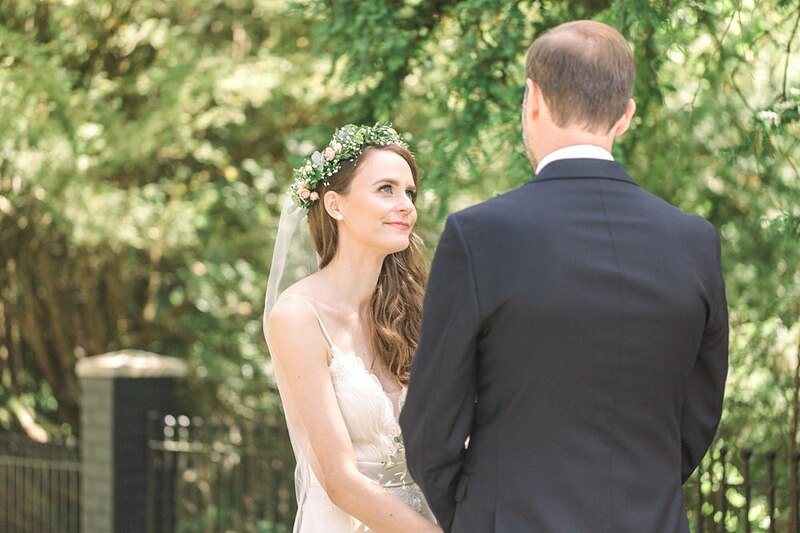 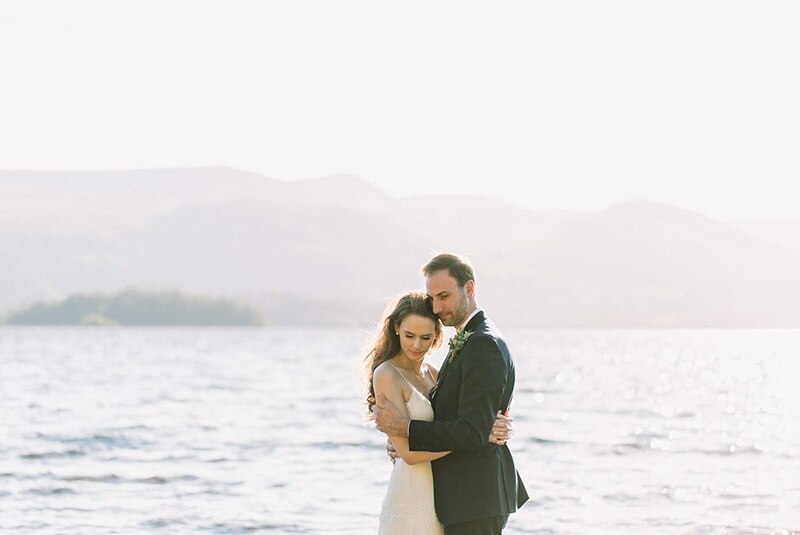 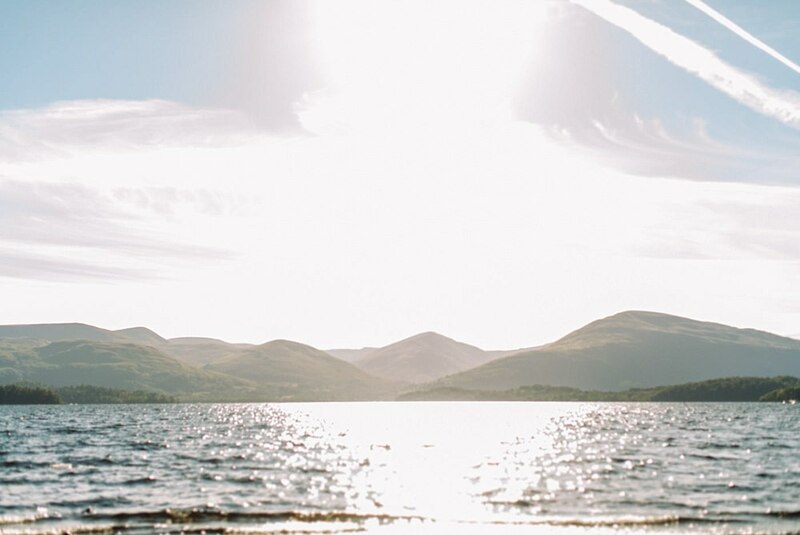 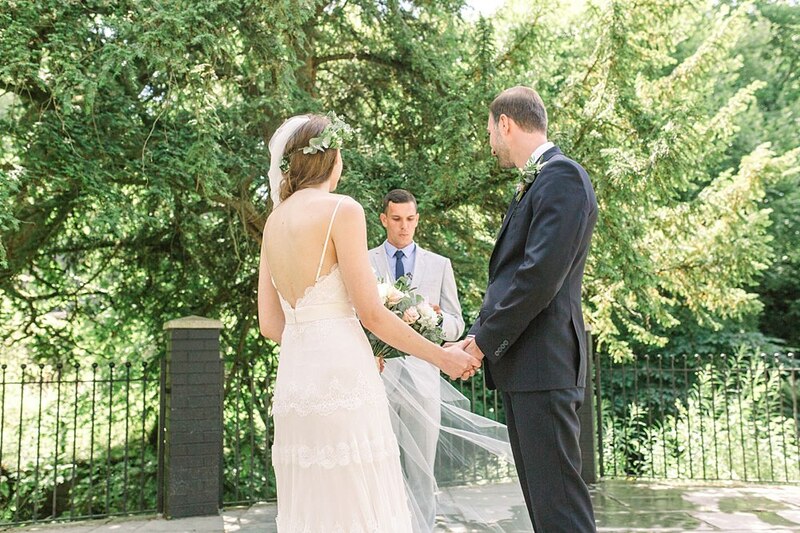 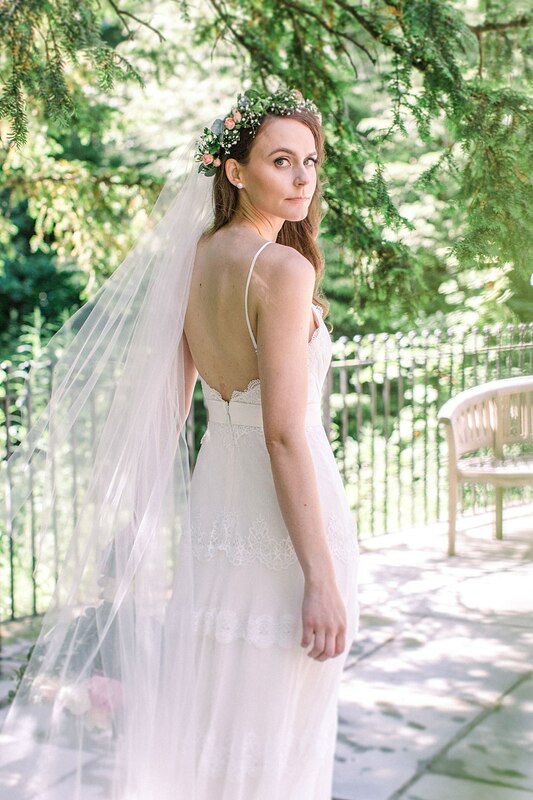 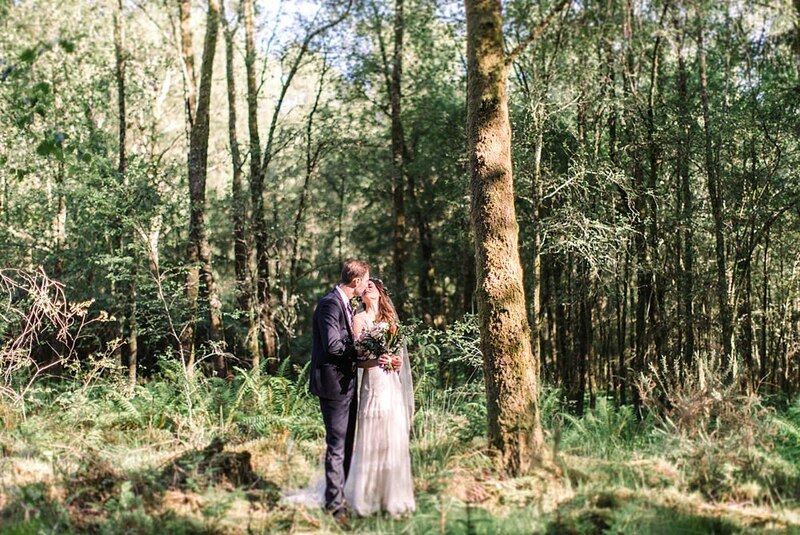 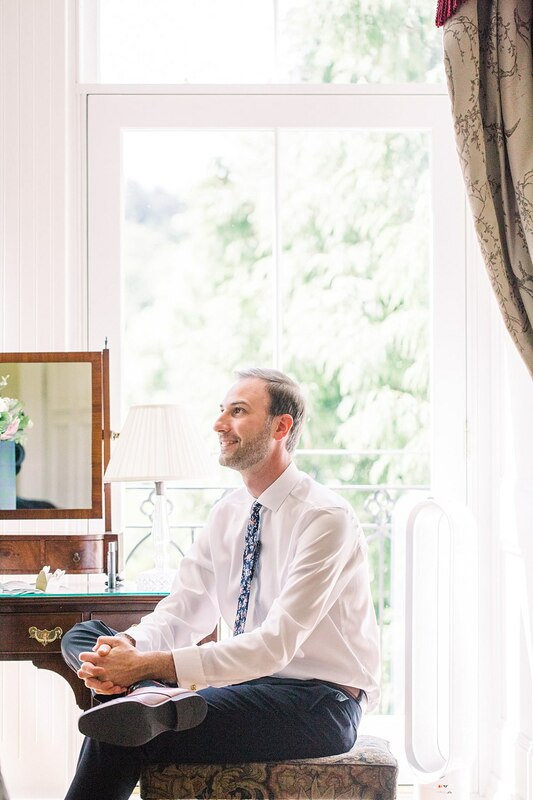 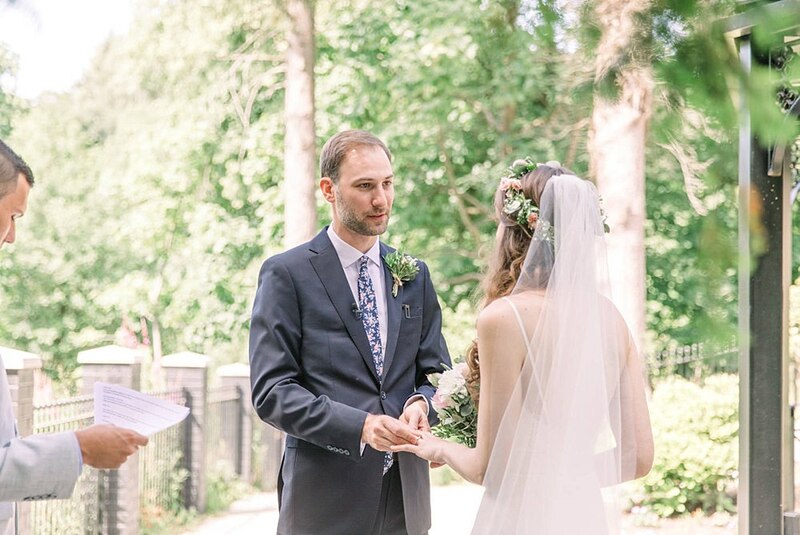 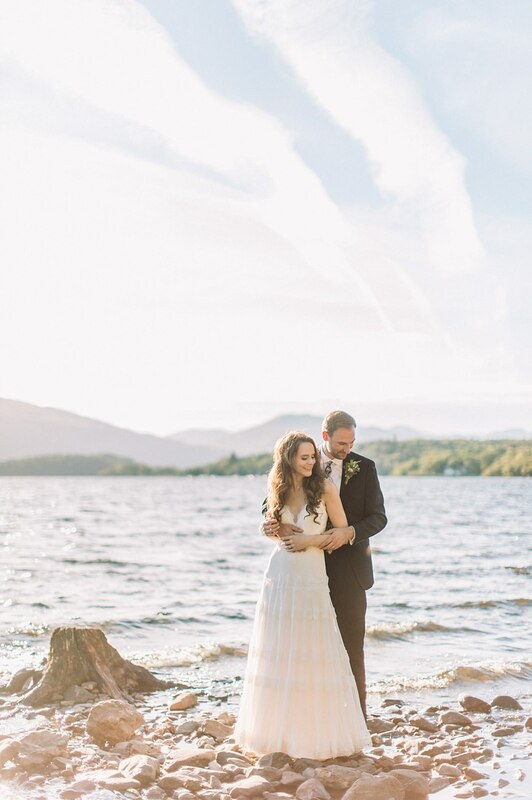 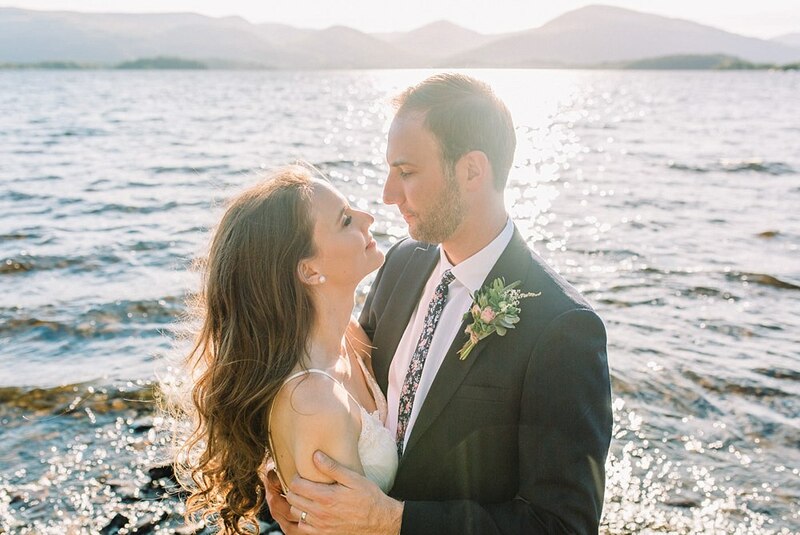 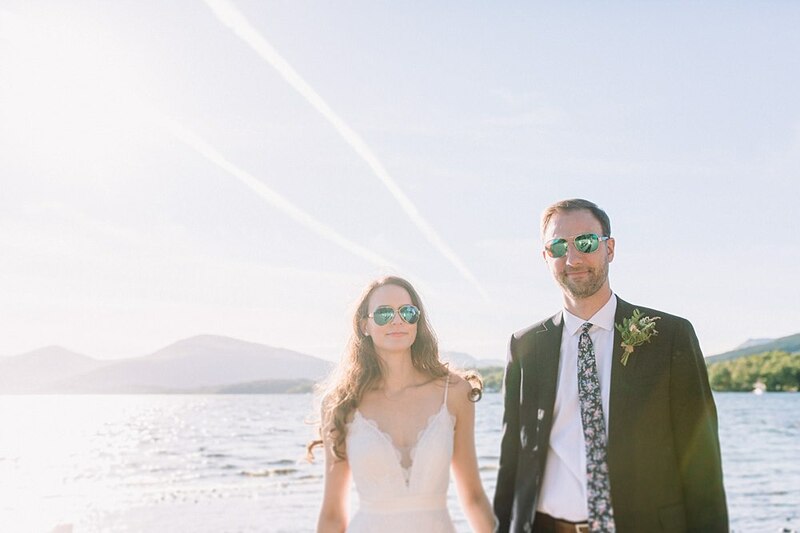 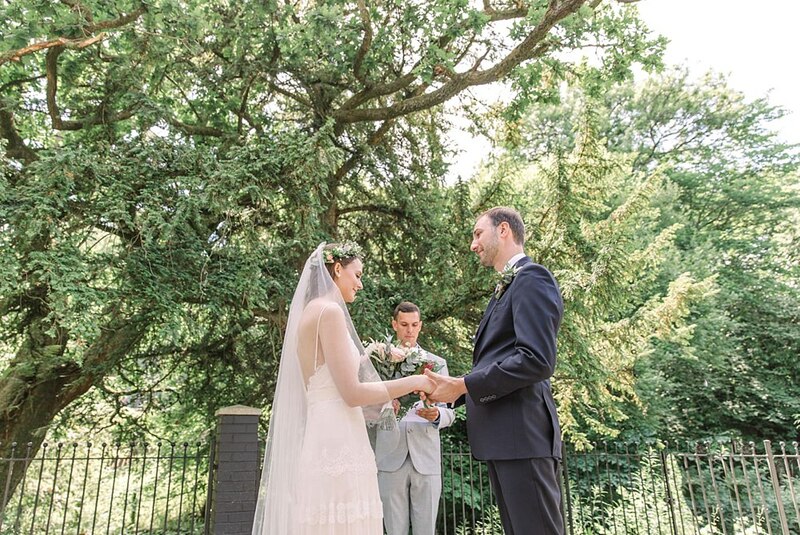 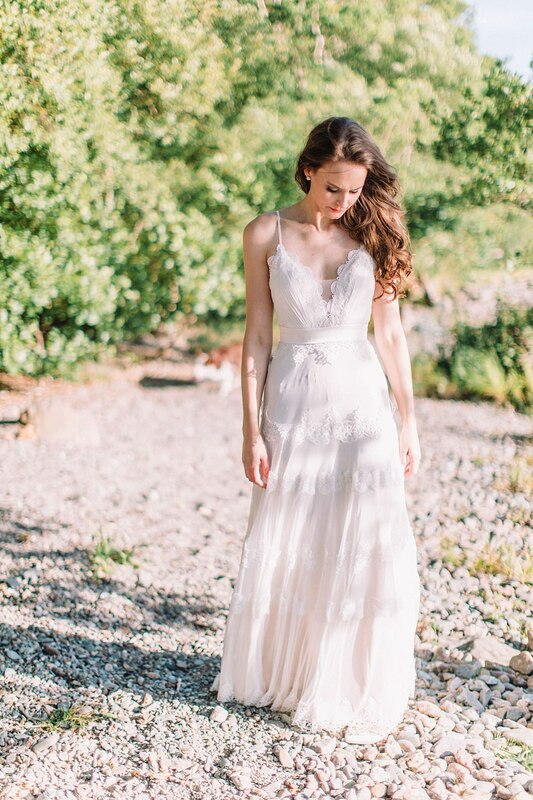 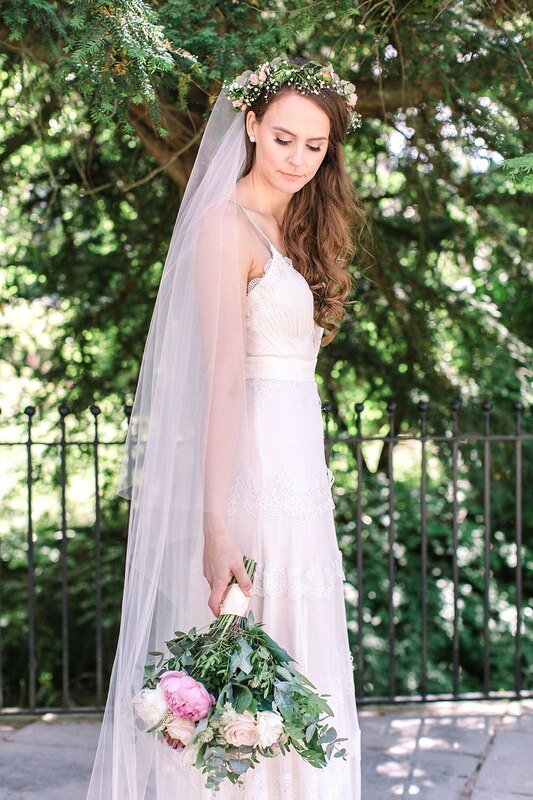 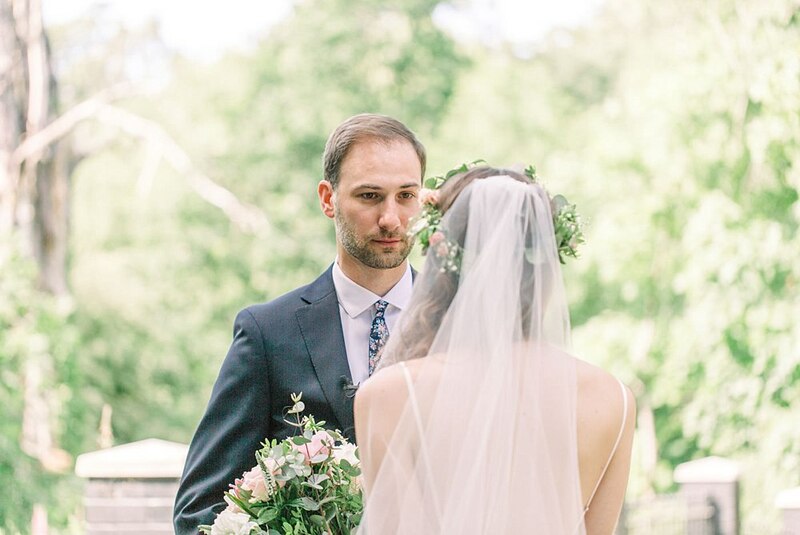 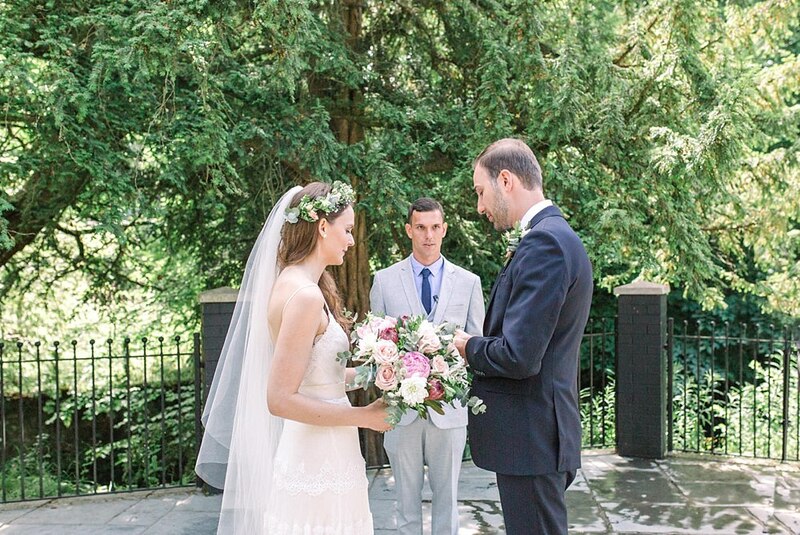 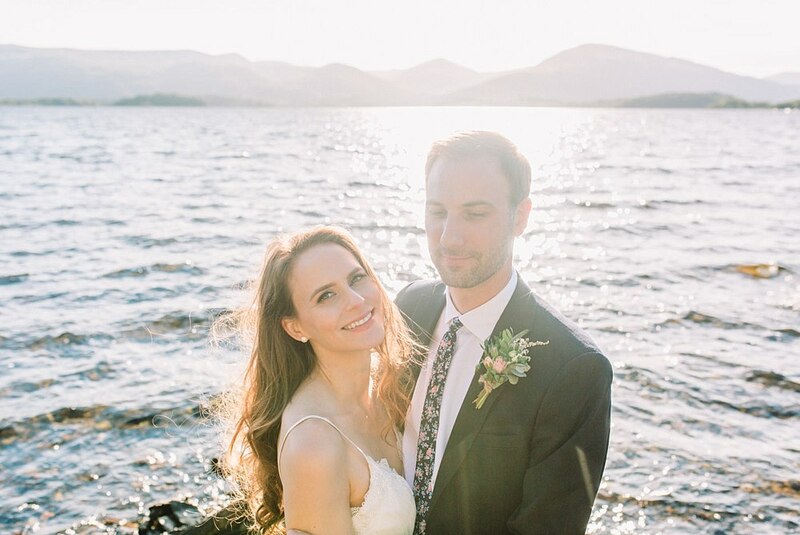 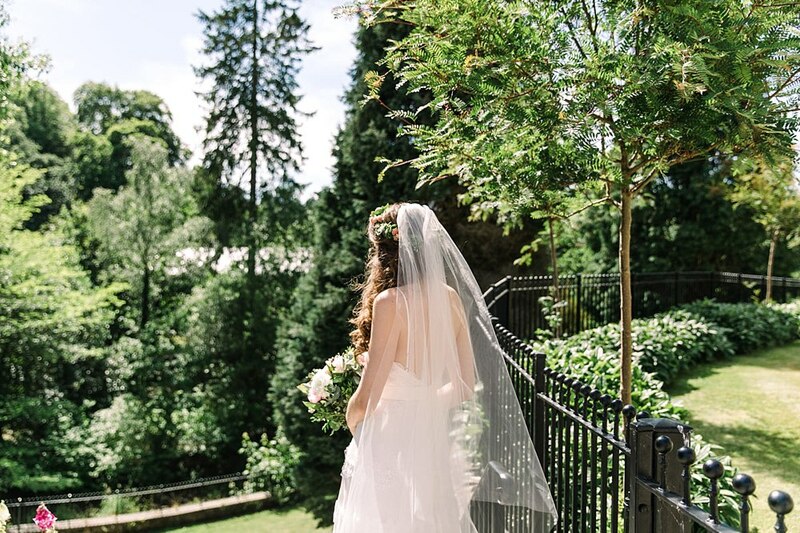 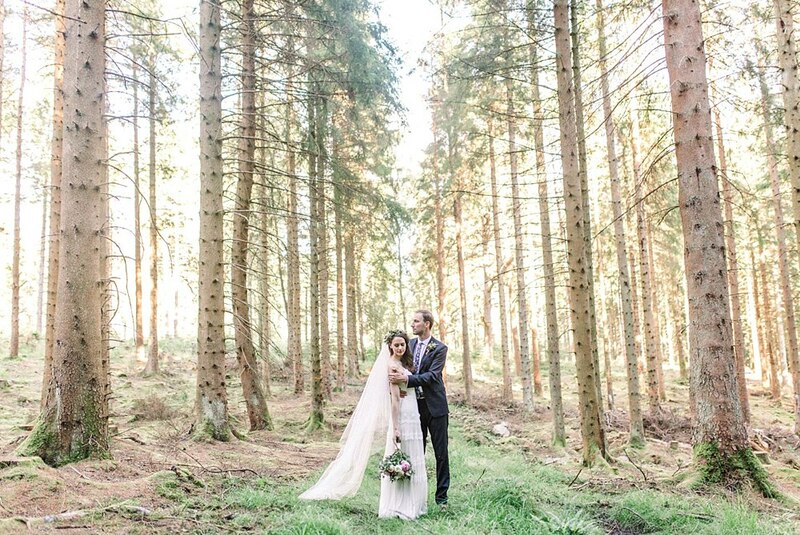 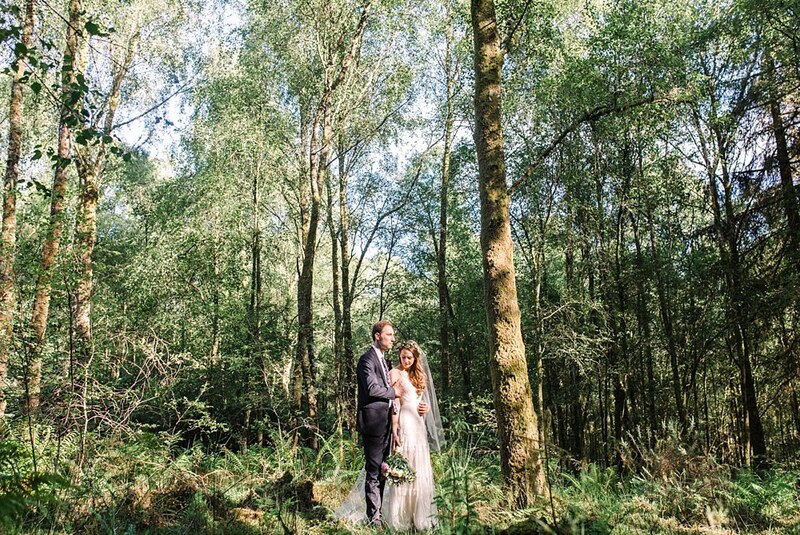 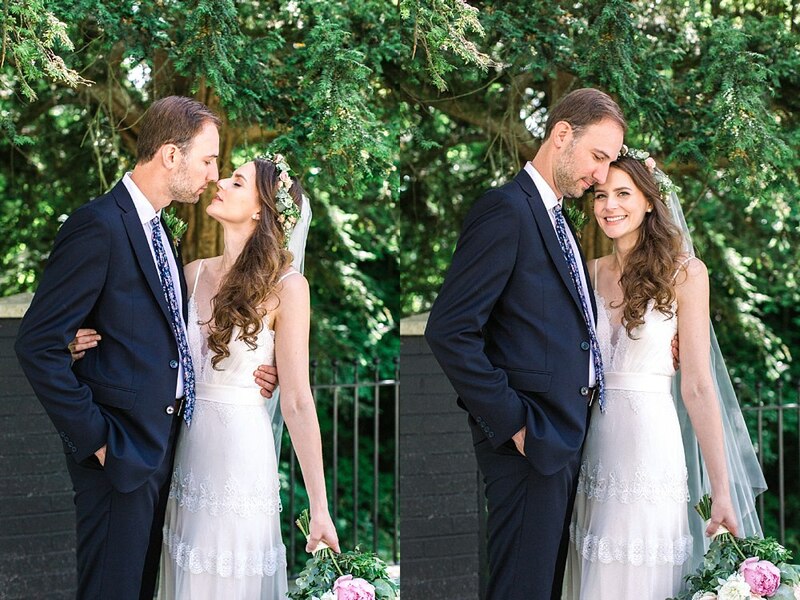 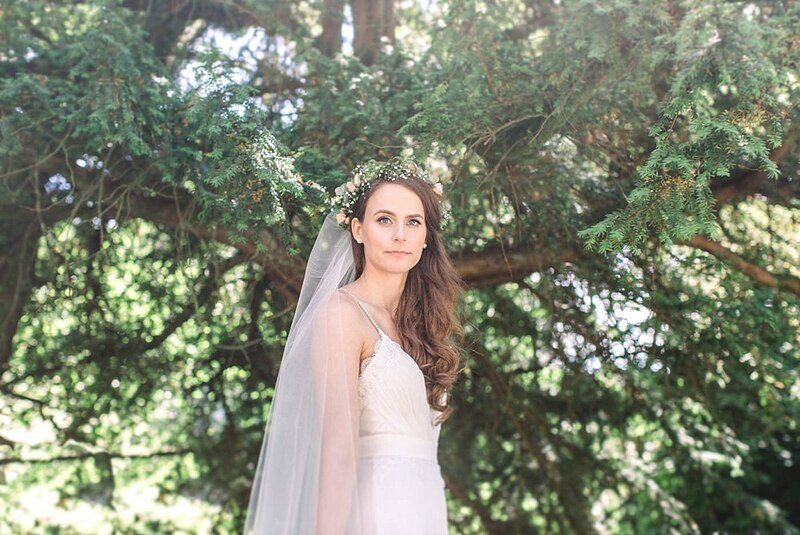 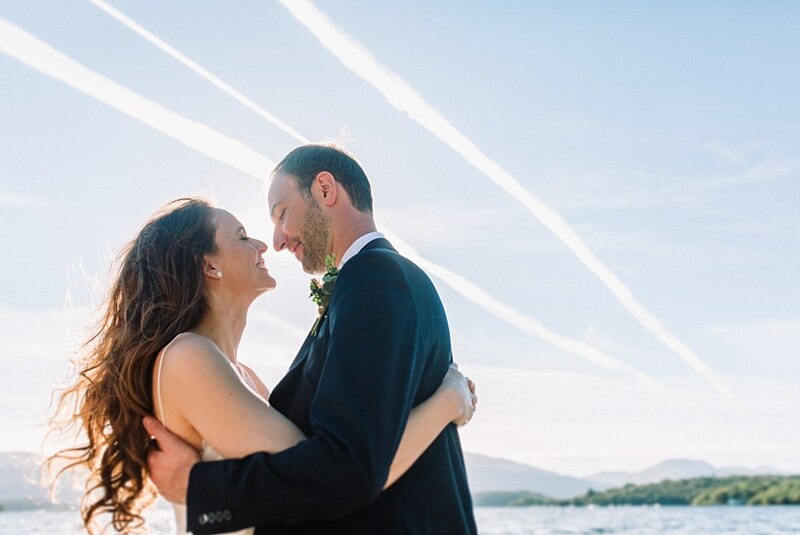 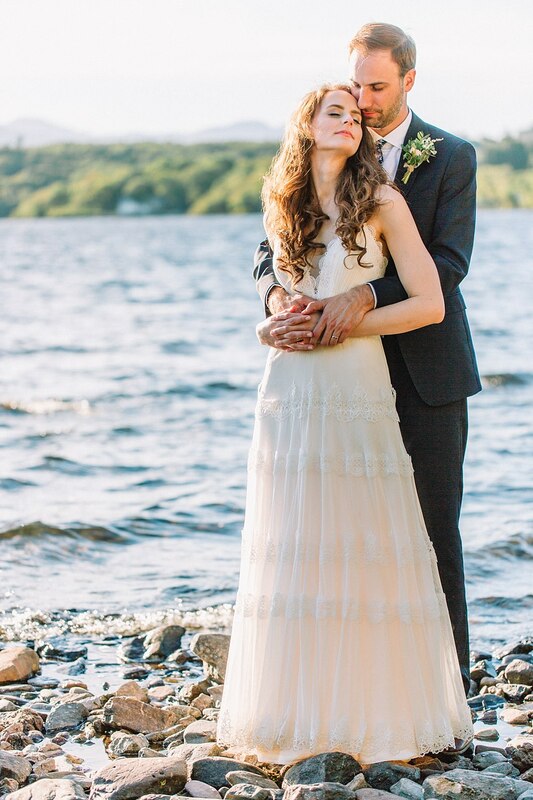 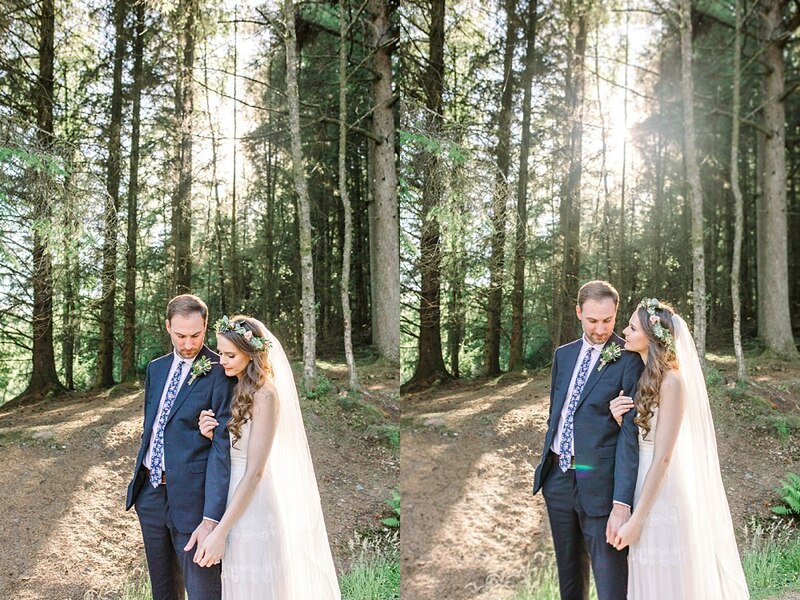 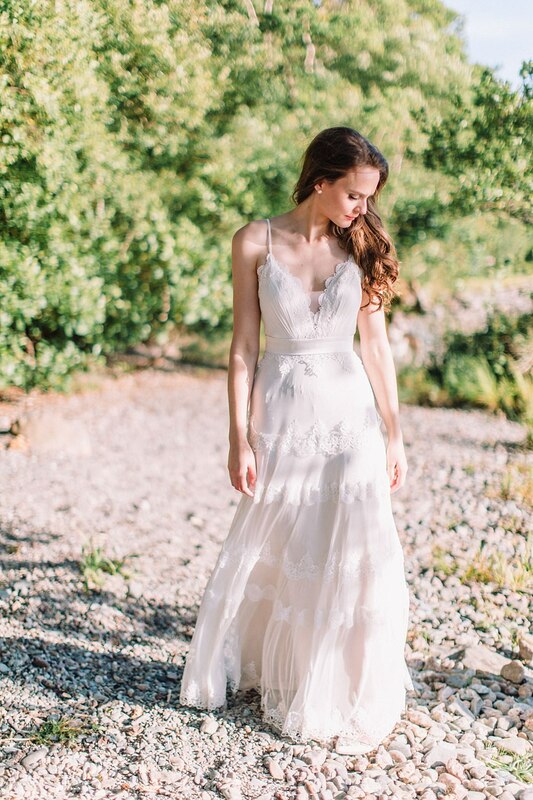 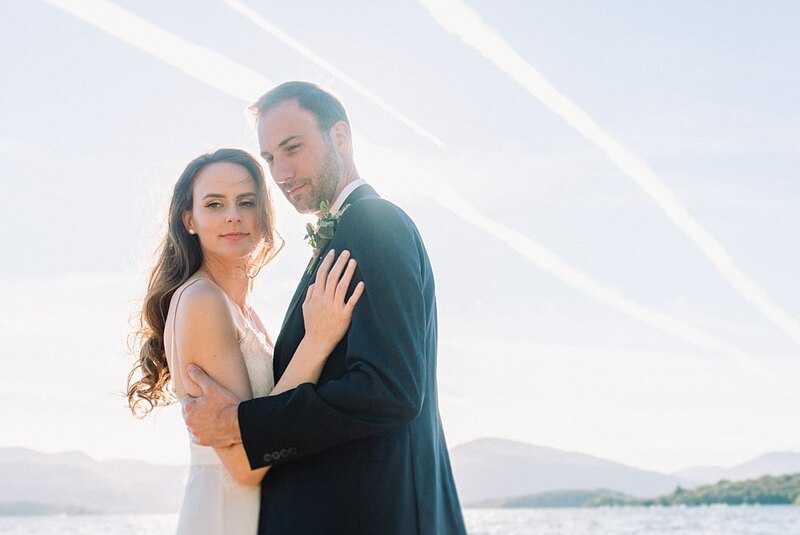 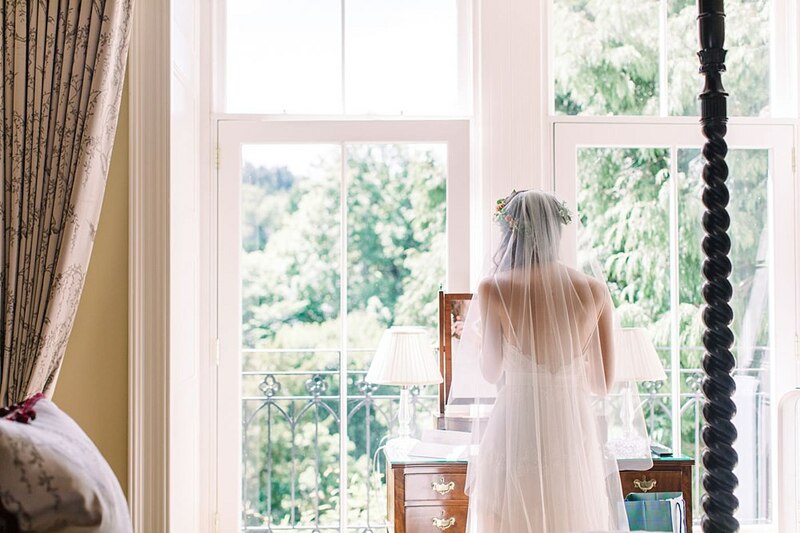 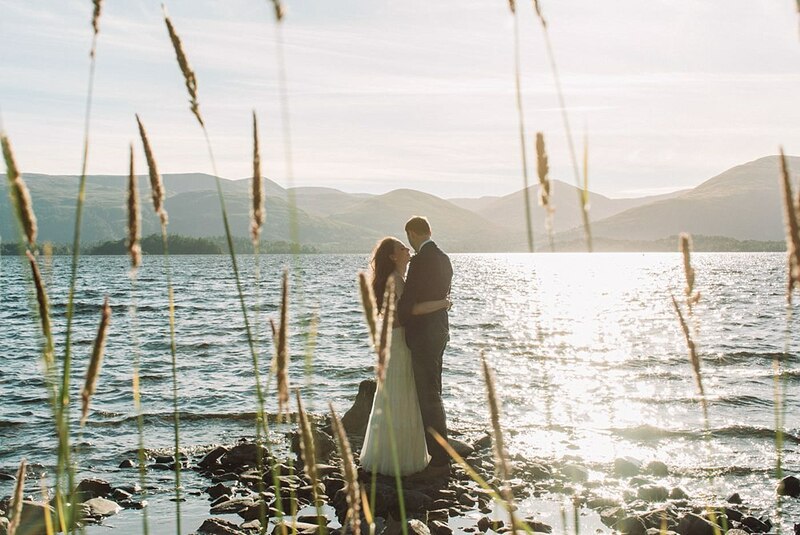 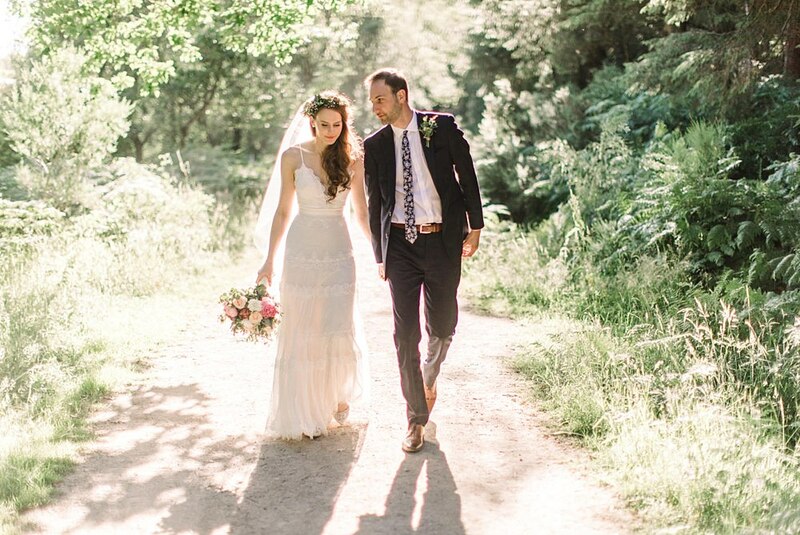 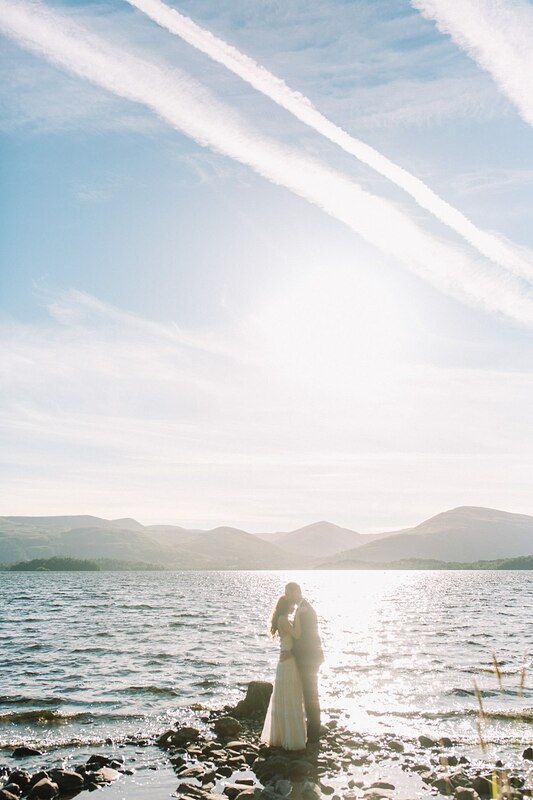 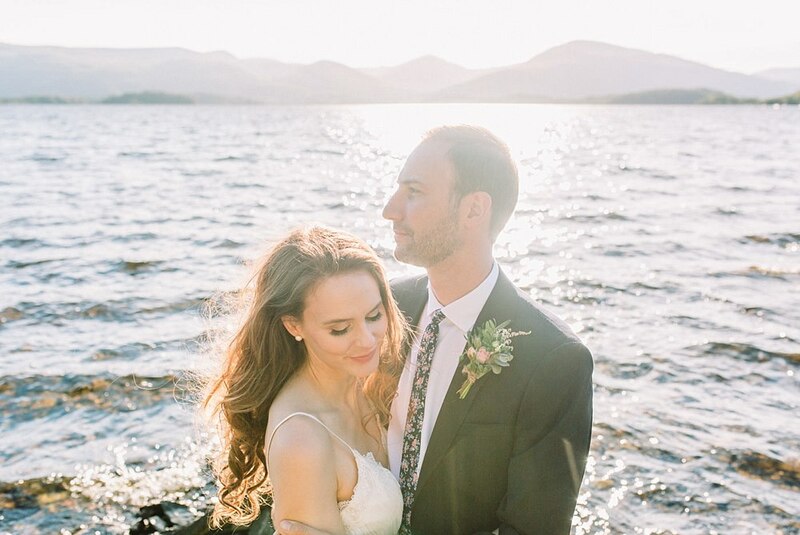 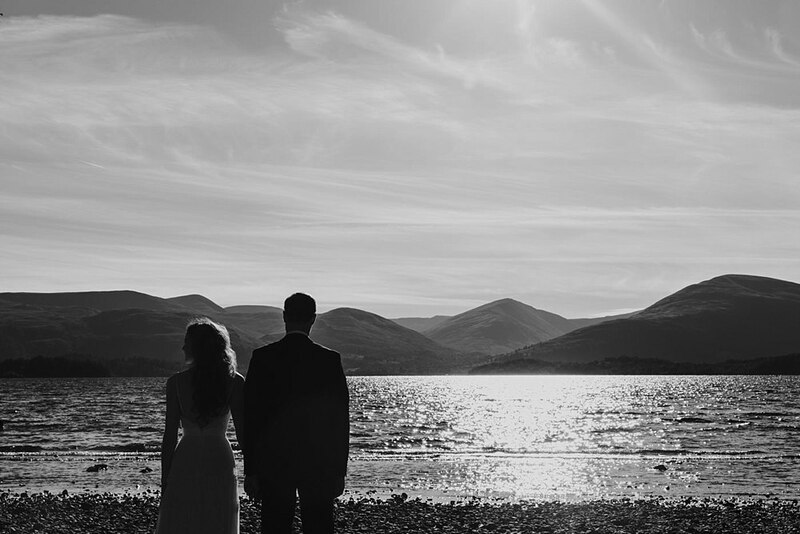 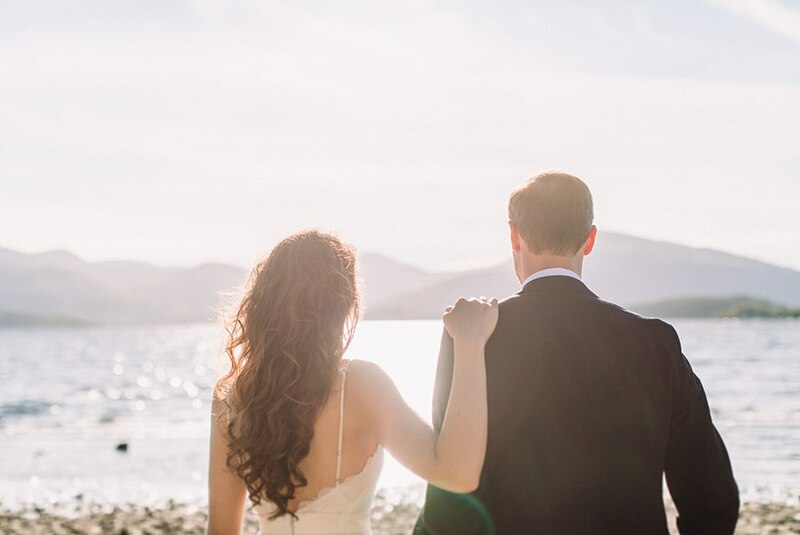 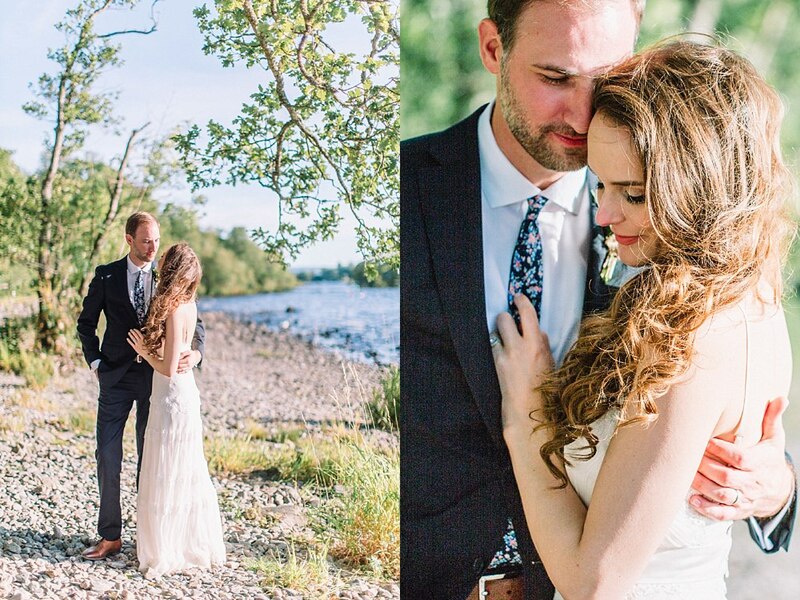 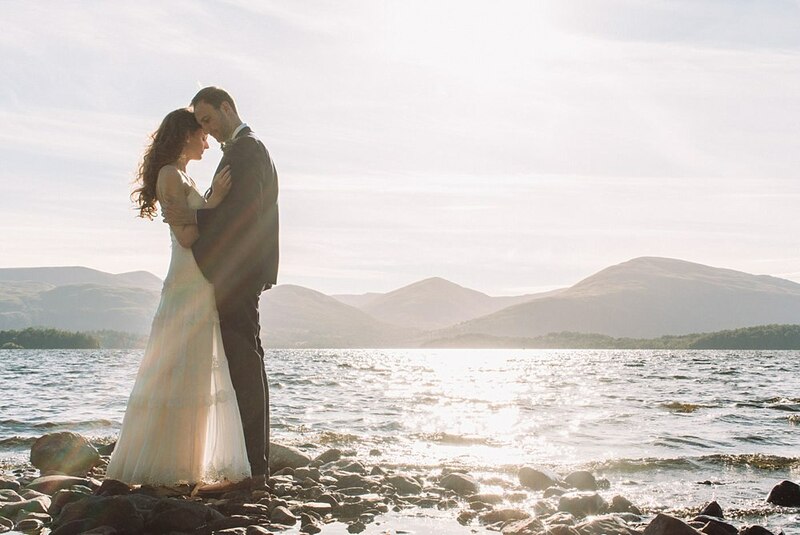 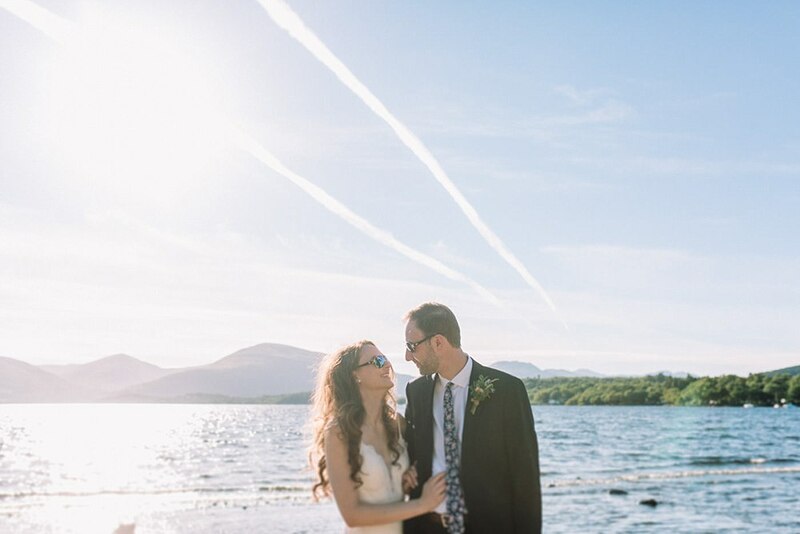 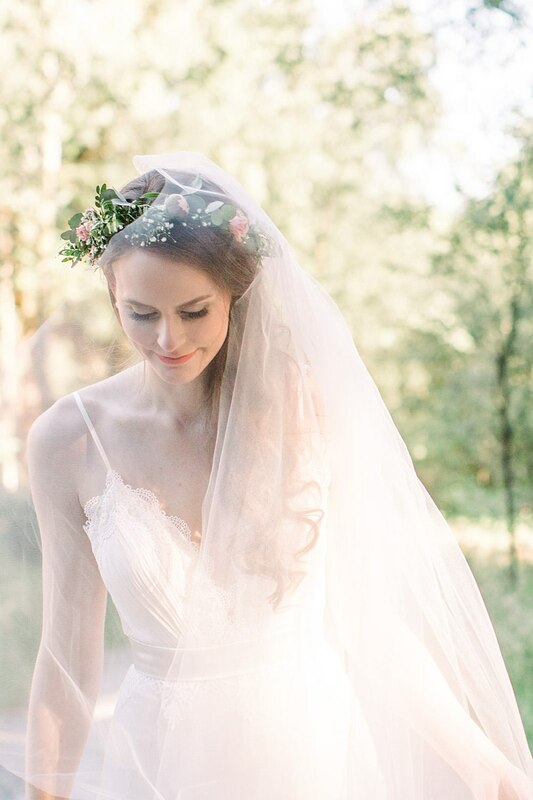 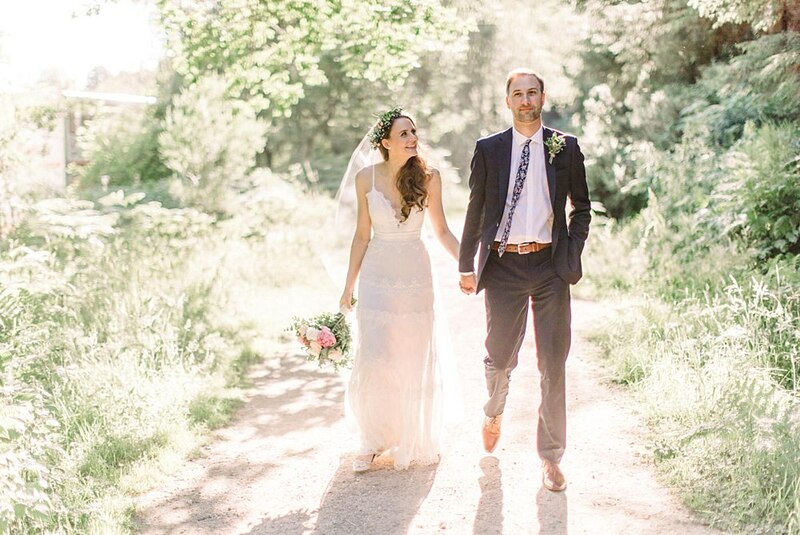 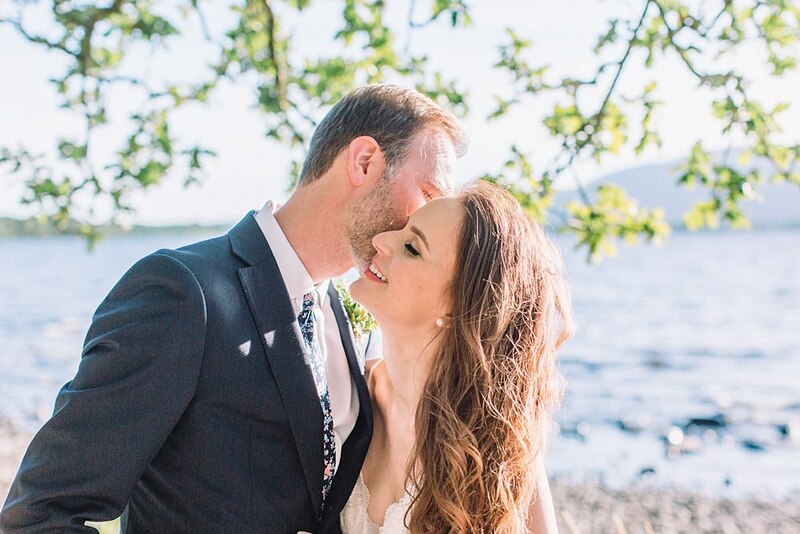 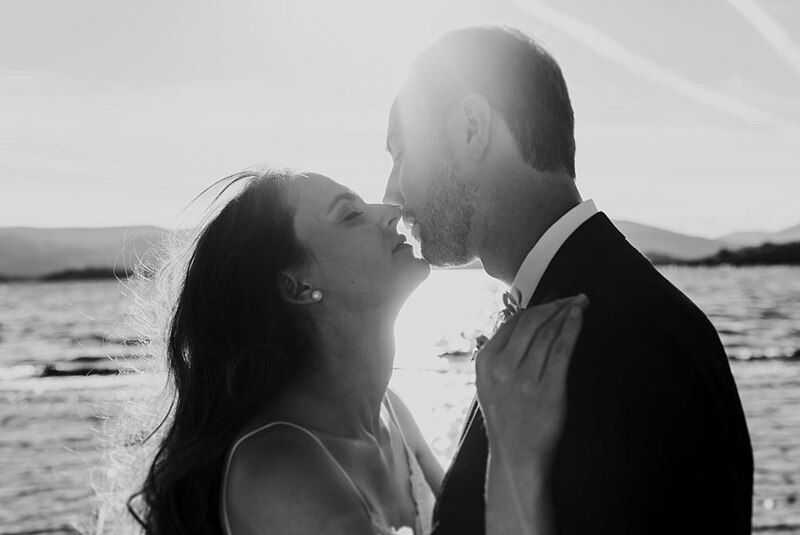 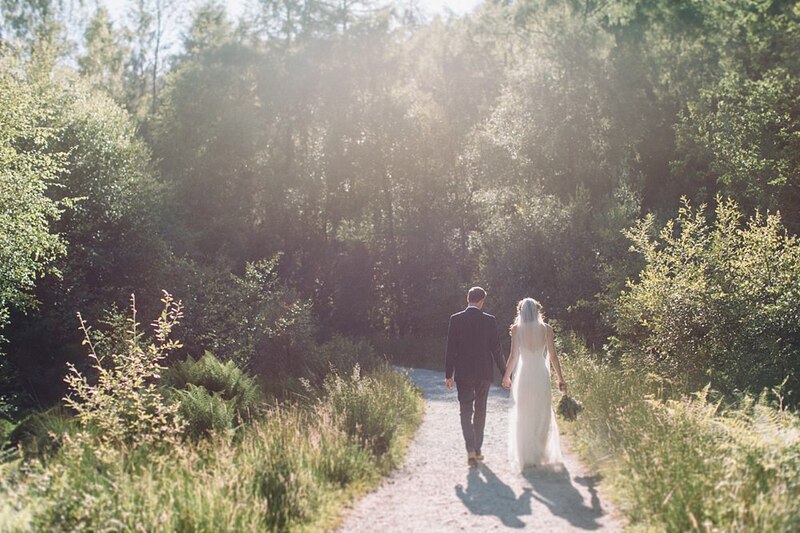 We are brightening up your day with this beautiful sunny elopement on Loch Lomond in Scotland. 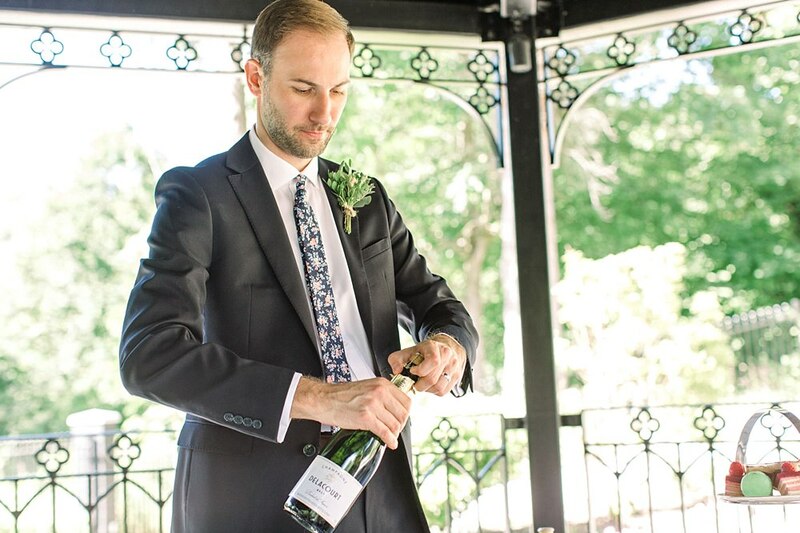 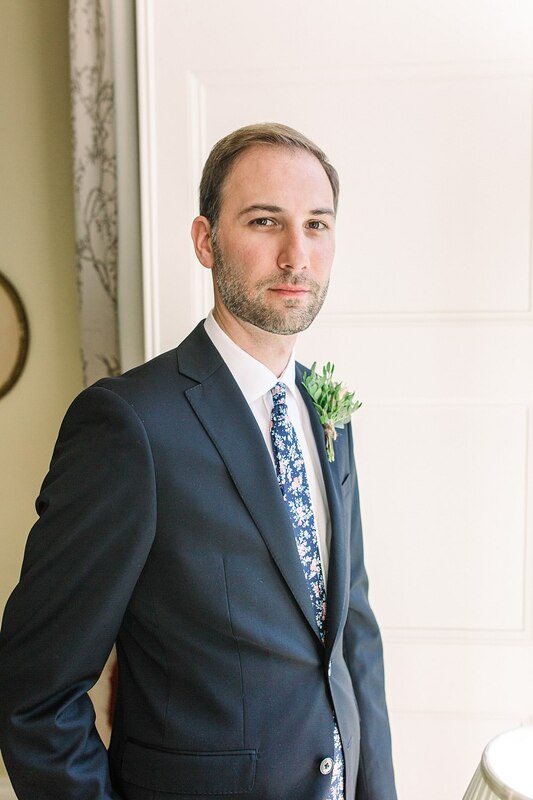 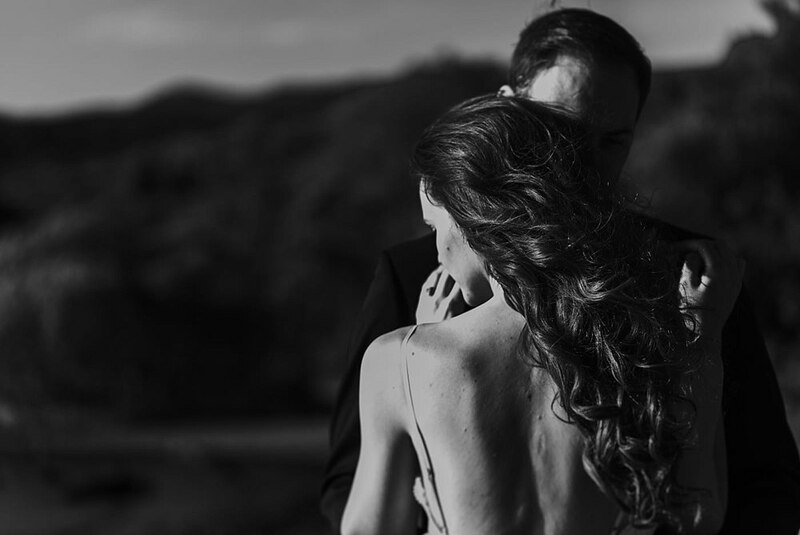 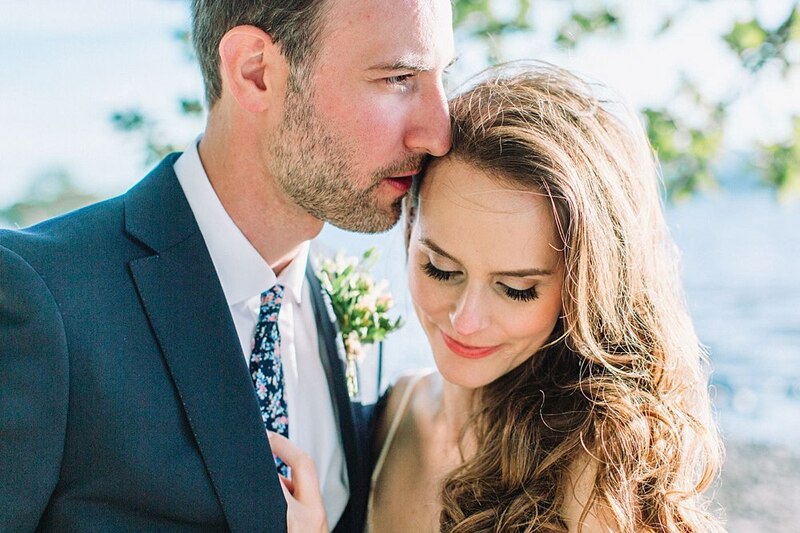 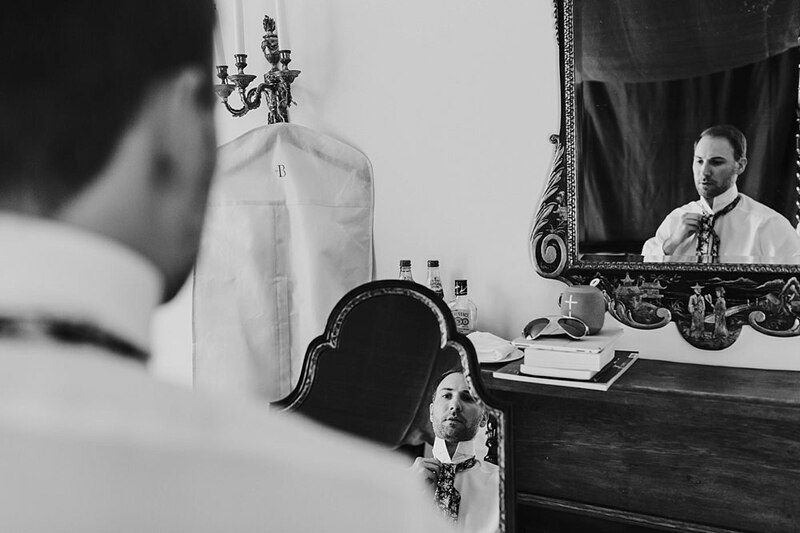 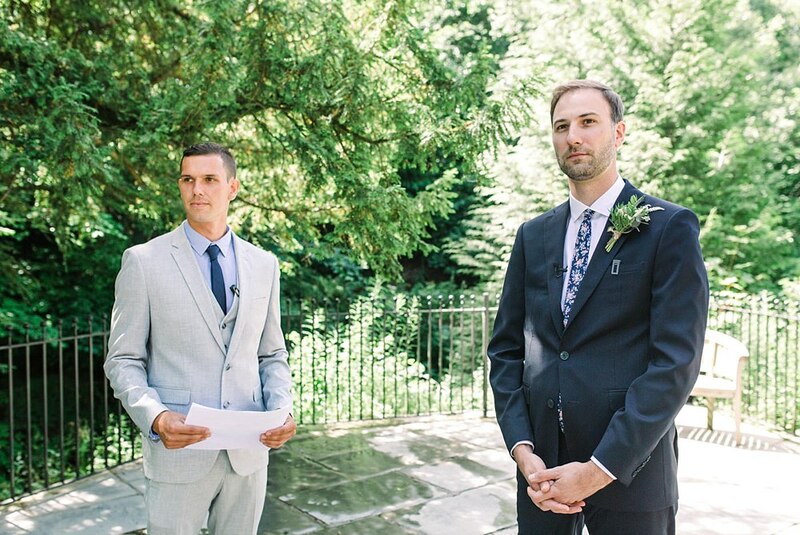 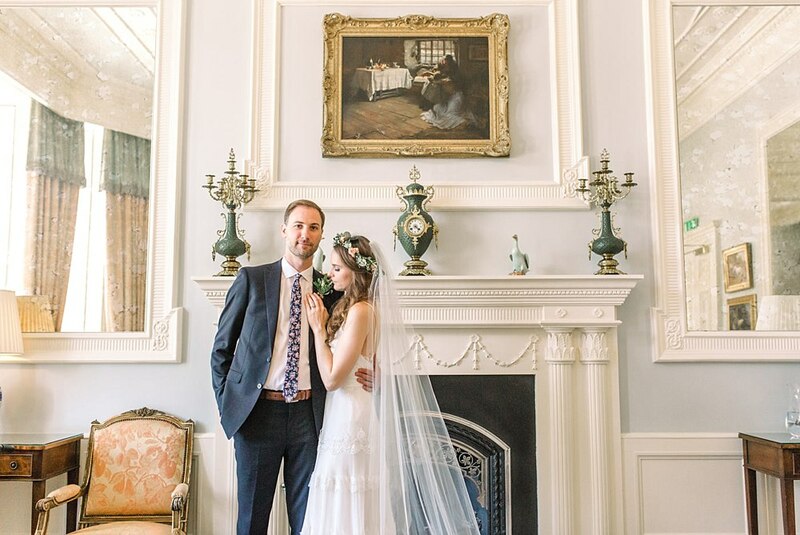 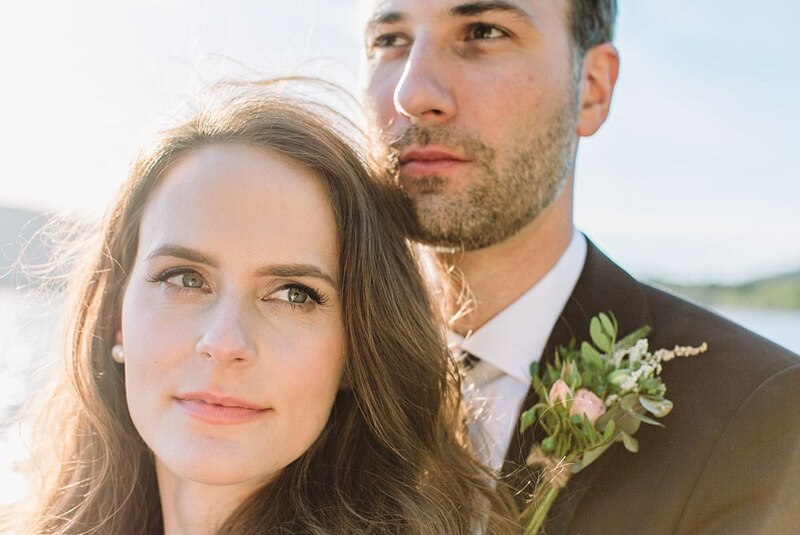 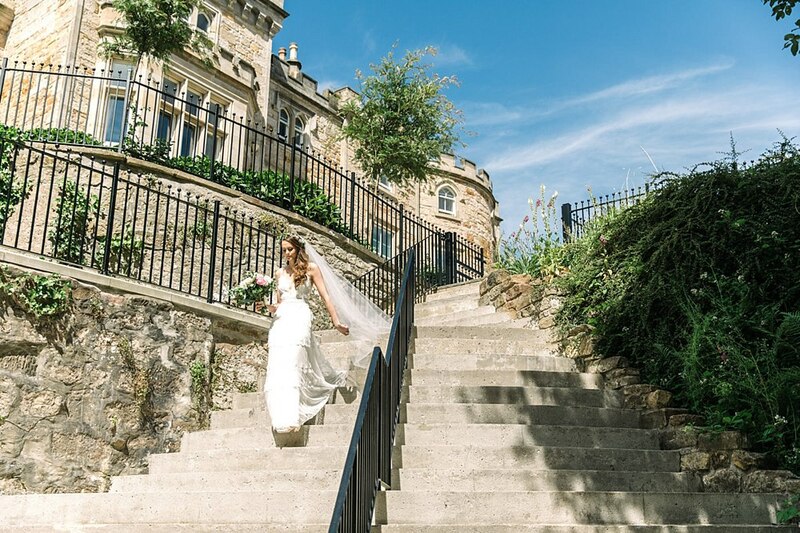 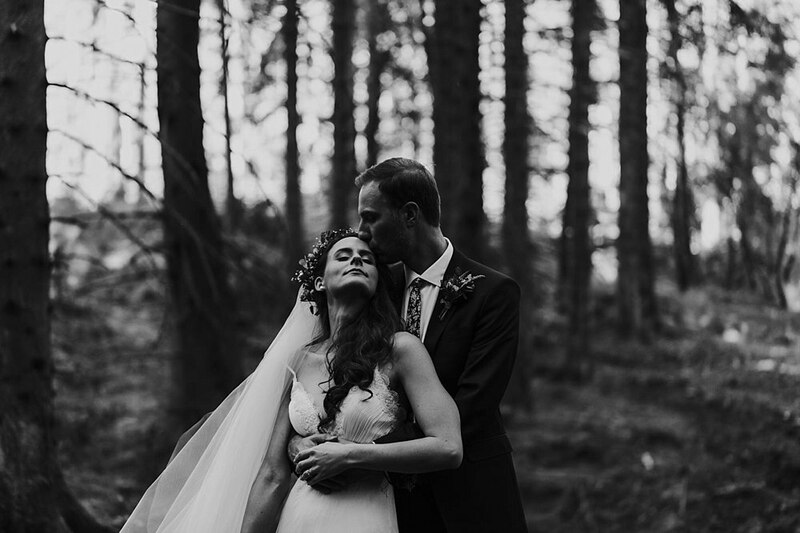 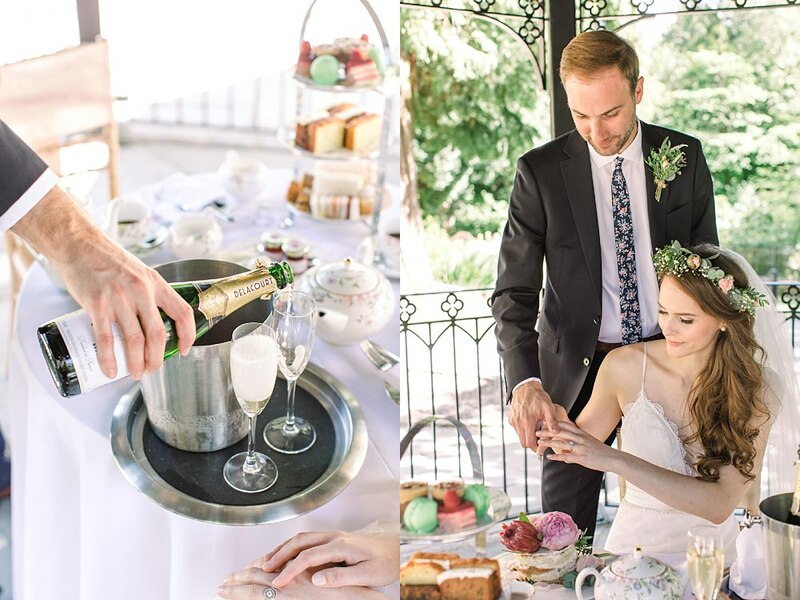 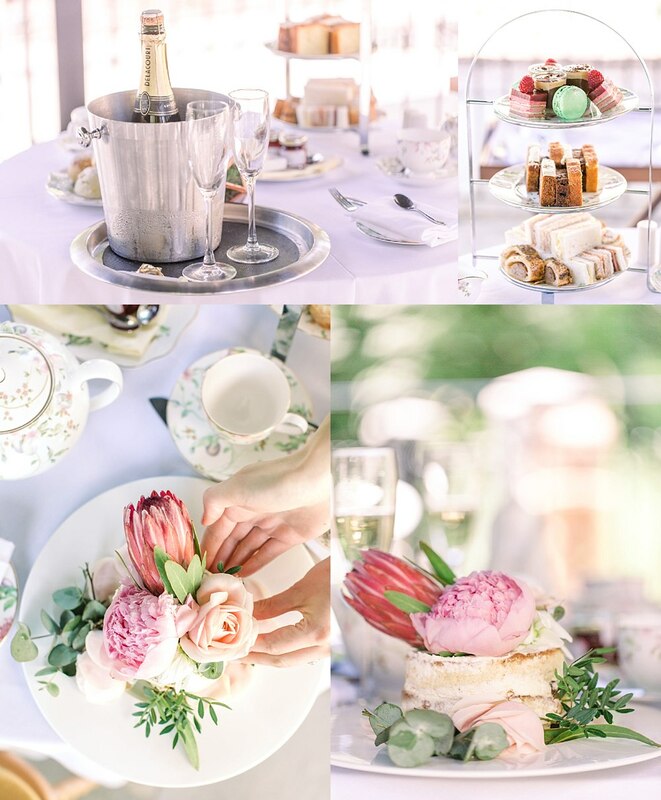 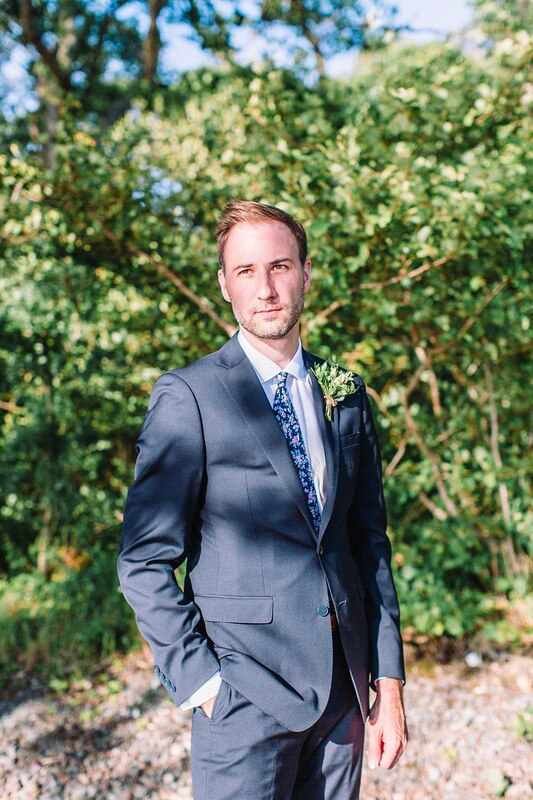 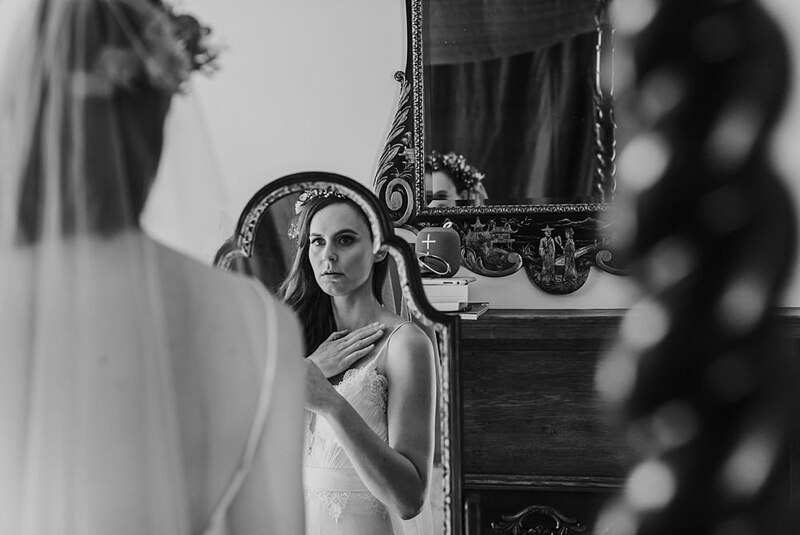 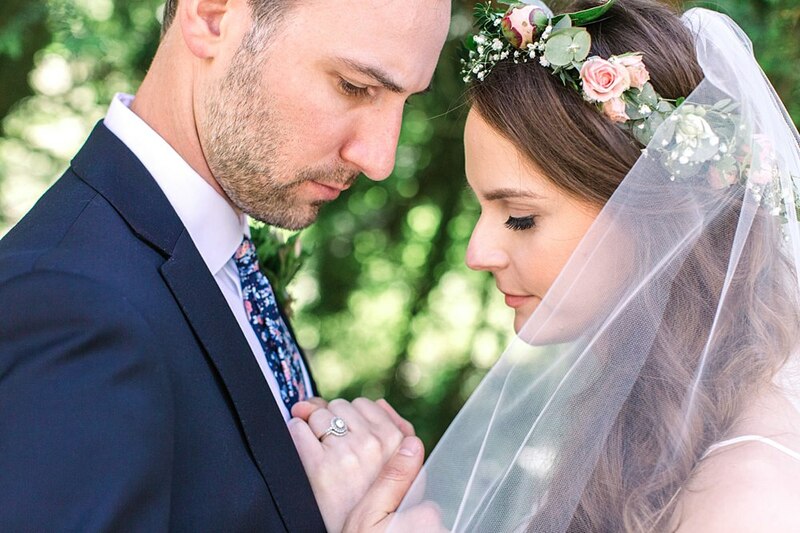 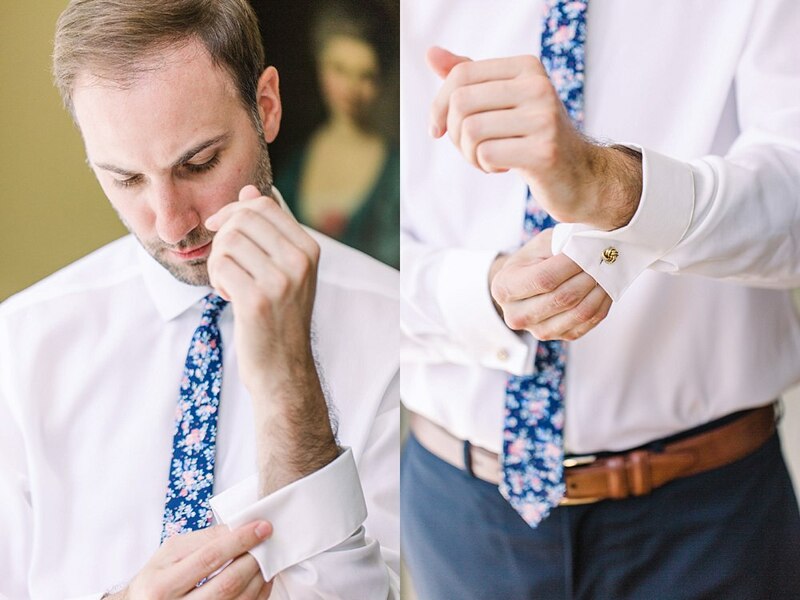 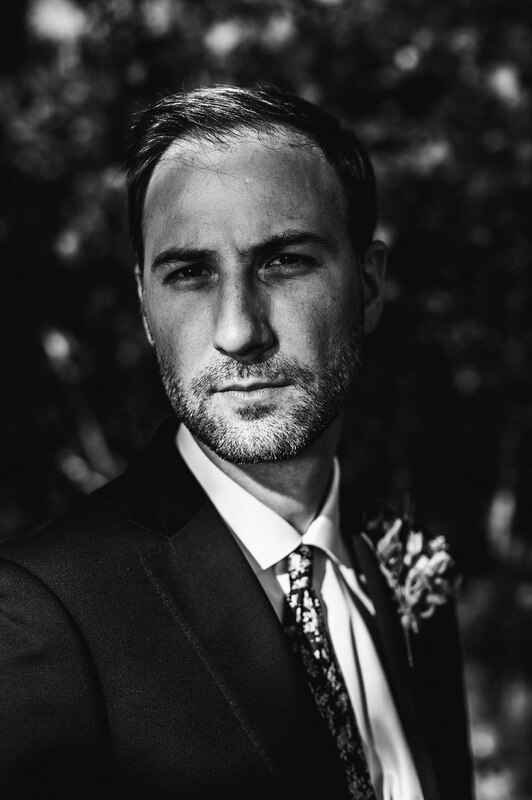 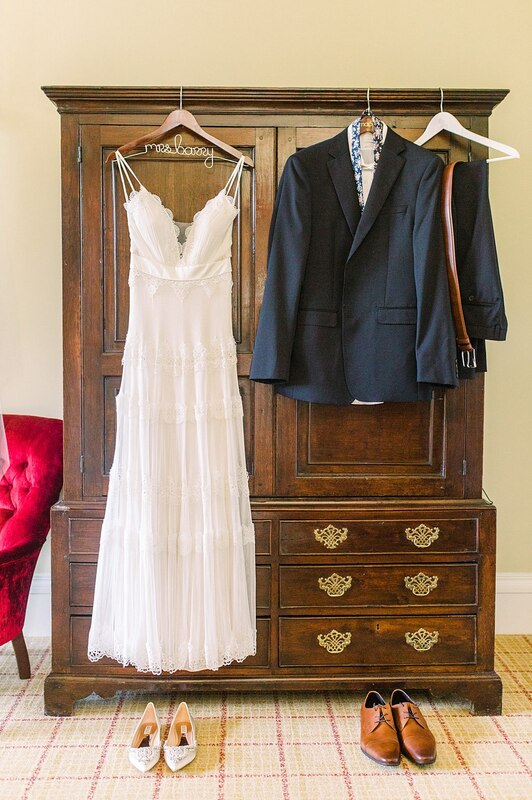 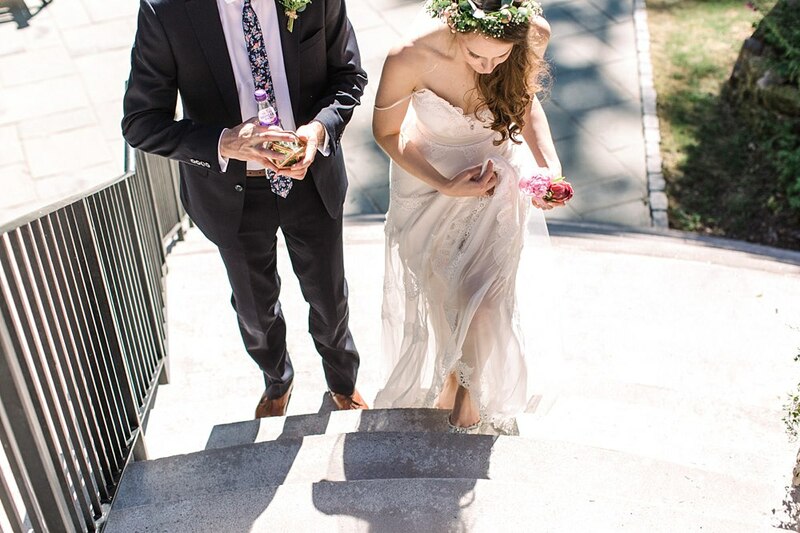 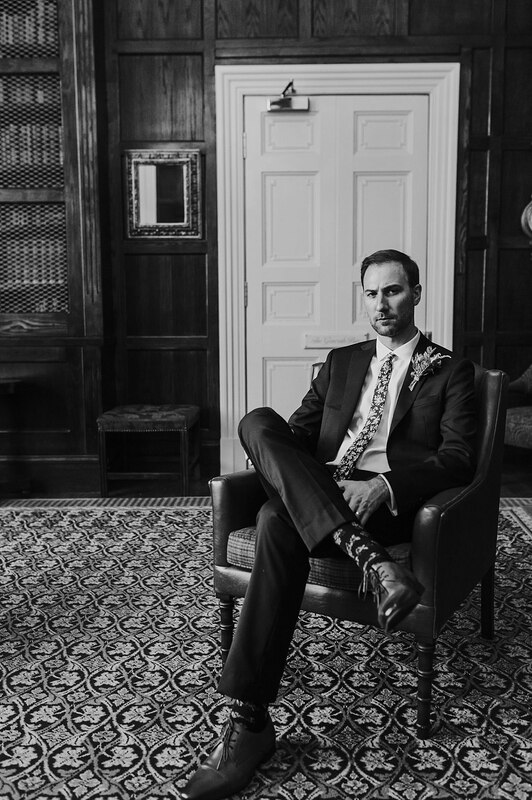 Grab yourself a cuppa a scroll through these beautiful images Scott and his second shooter Kristin from Struve Photography captured. 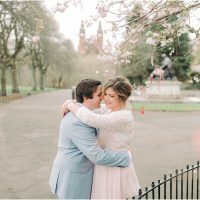 Carla and Kelley travelled from Florida, USA to Scotland in July just the two of them to say their I do’s. 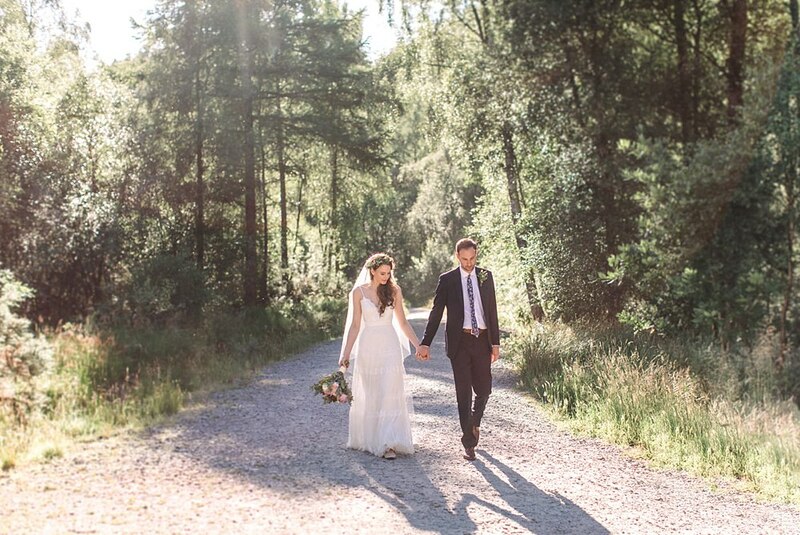 I am sure this hot sunny weather was not what they were expecting but wow did Scotland ever deliver. 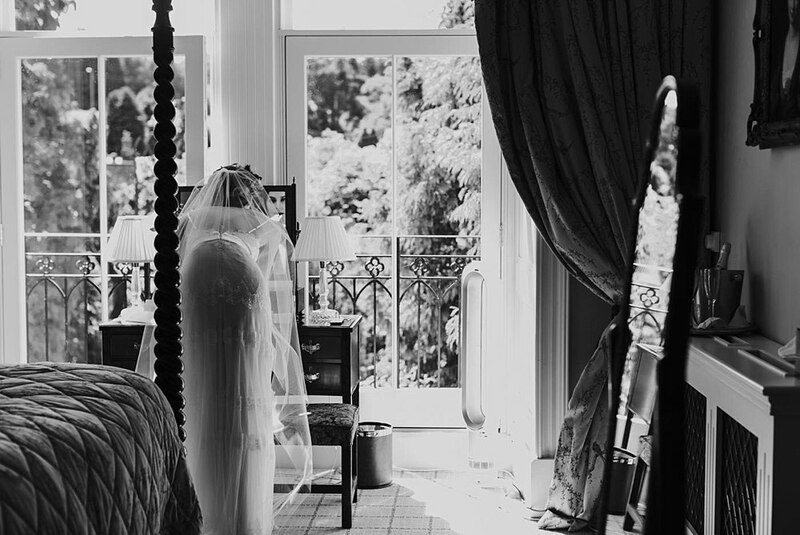 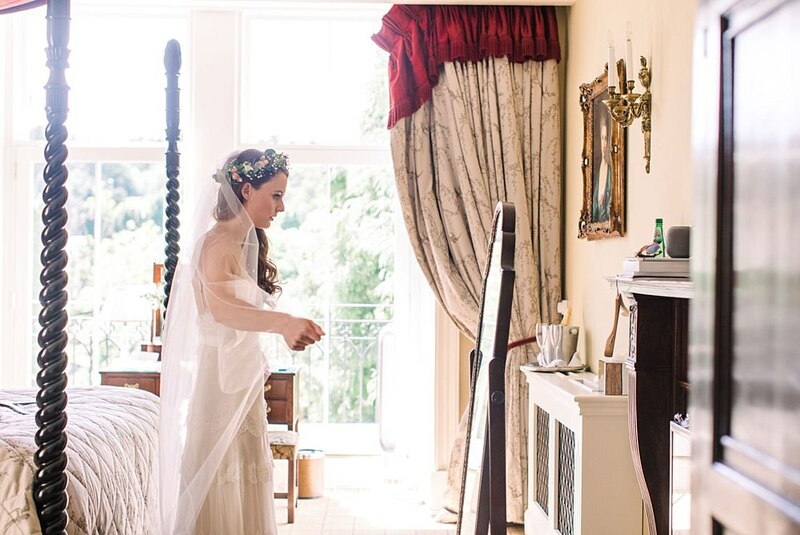 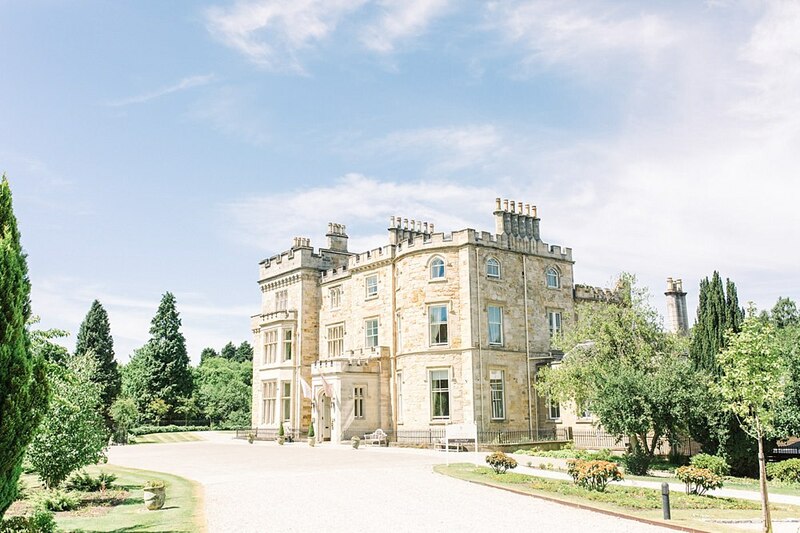 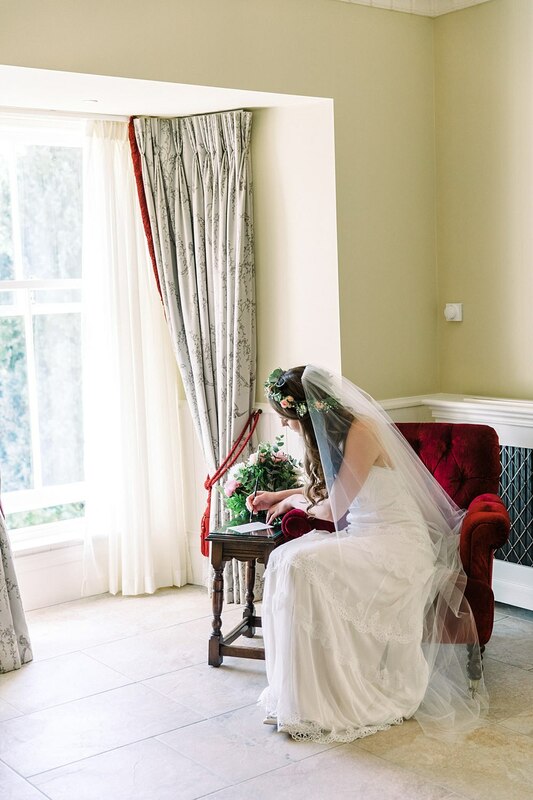 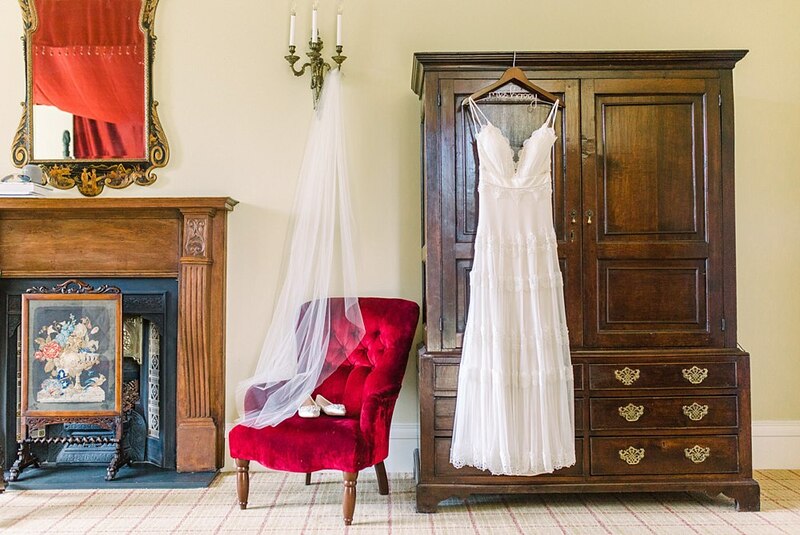 They decided on getting ready and having their ceremony plus afternoon tea at the beautiful Crossbasket castle. 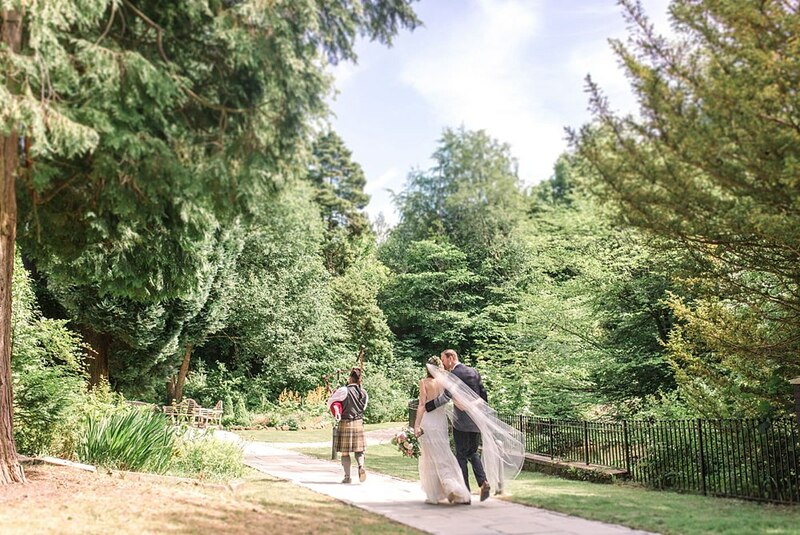 Following this, all four headed to Balmaha for more photos as they were also wanting a lochside setting. 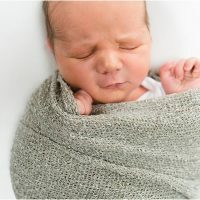 They decided to go for a mix to get the both of best worlds. 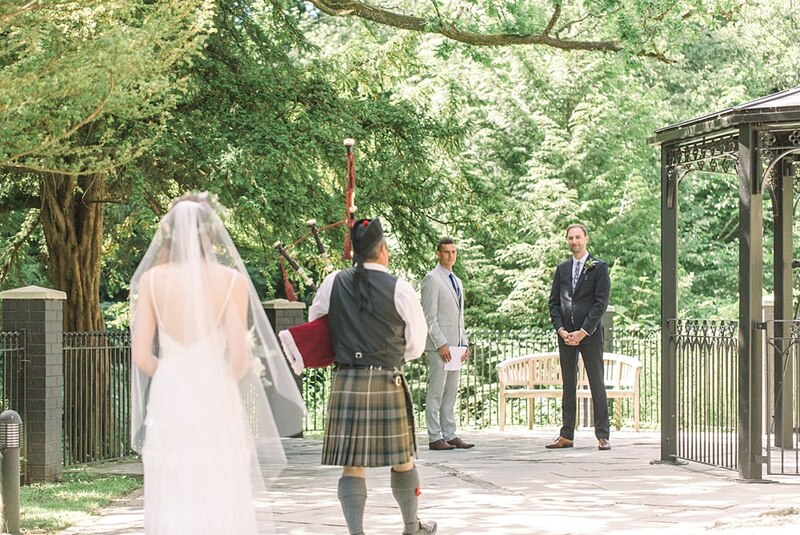 In case for rain, they would have had the beautiful castle for photos and their ceremony. 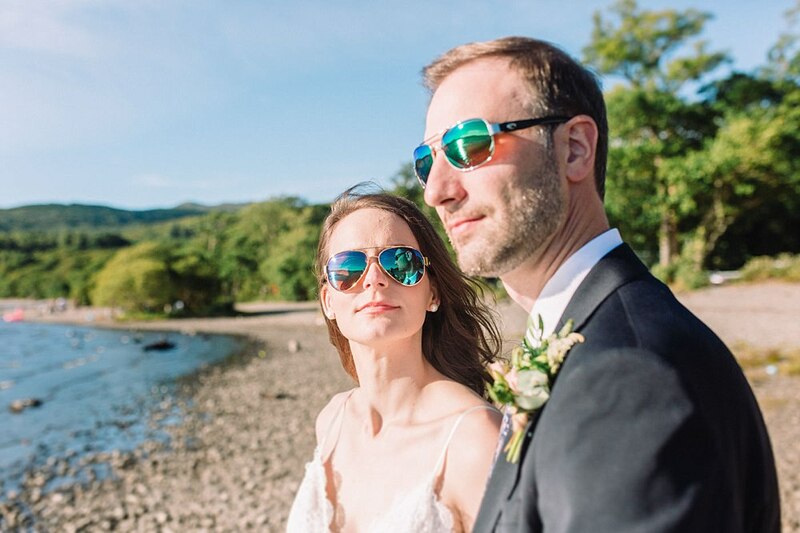 Smart thinkers for sure! 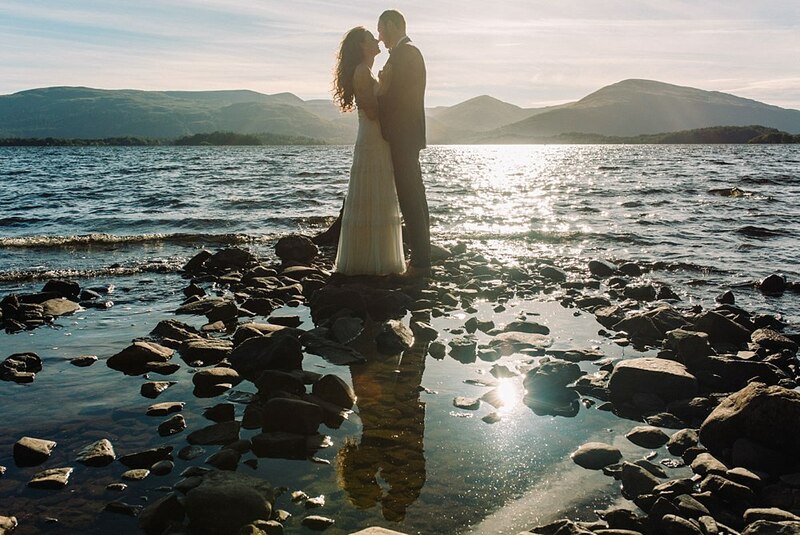 Especially when you elope to Scotland! 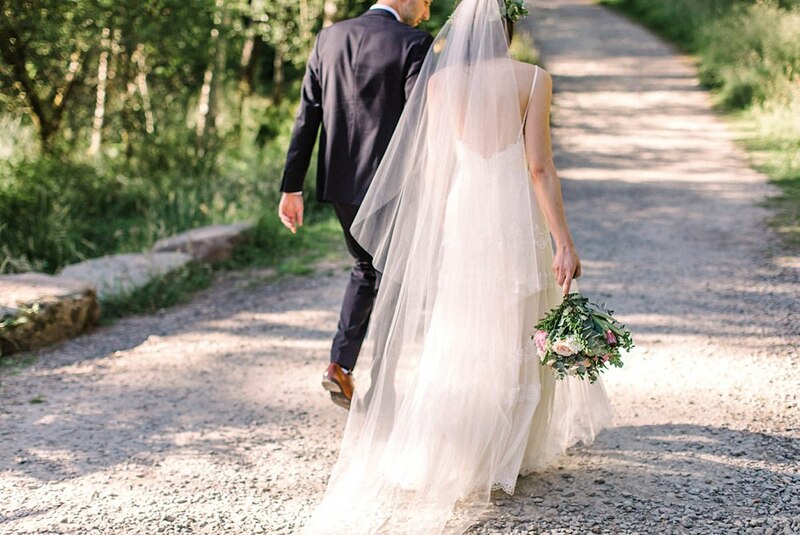 However, if you are eloping are you worried it will rain? 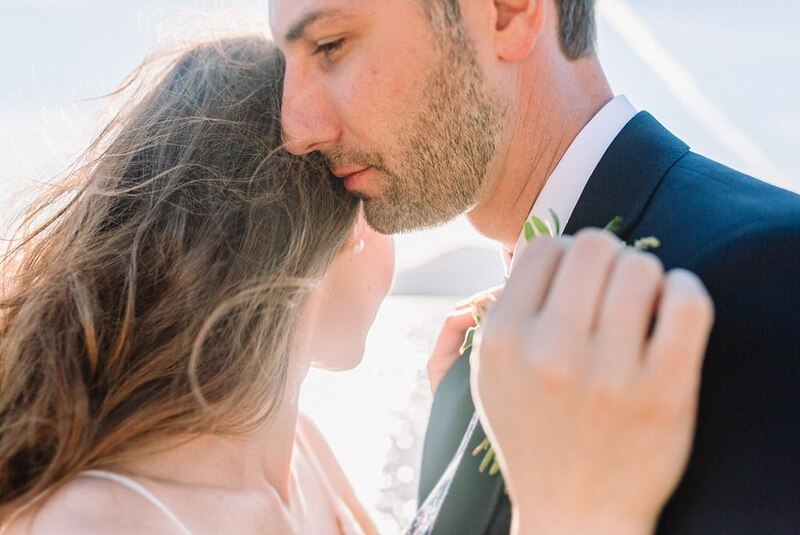 If you are, don’t. 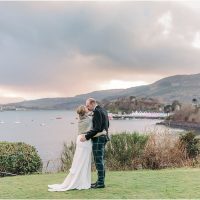 Scotland is so atmospheric and beautiful in rain or shine. 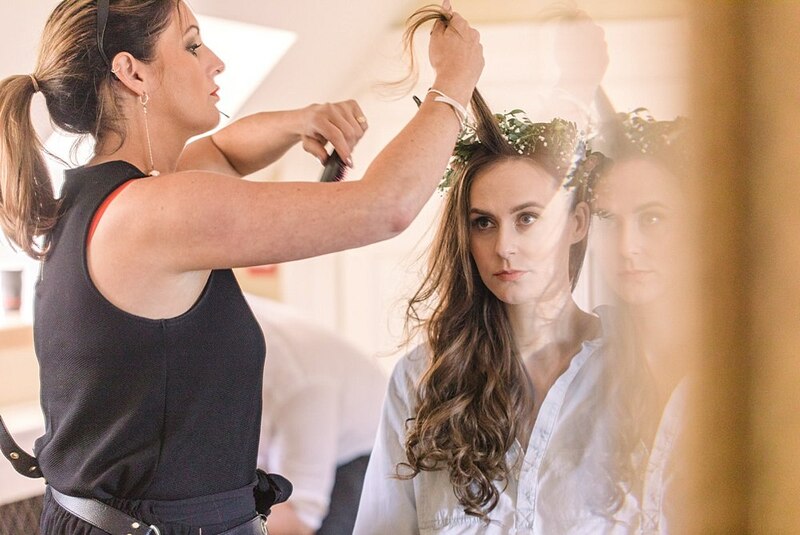 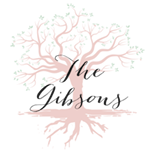 Plus, if you book a professional photographer they will have your back and still provide you with the best possible photos and solutions. 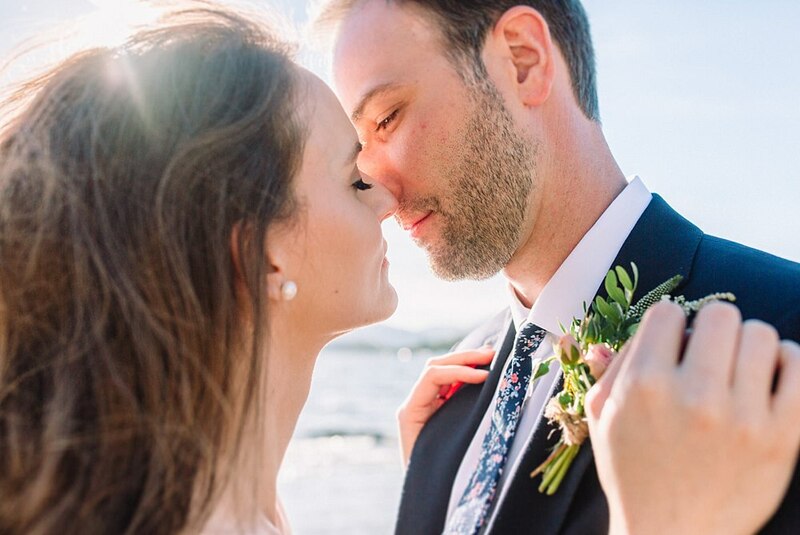 We really do hope to have plenty more elopements in the years coming up. 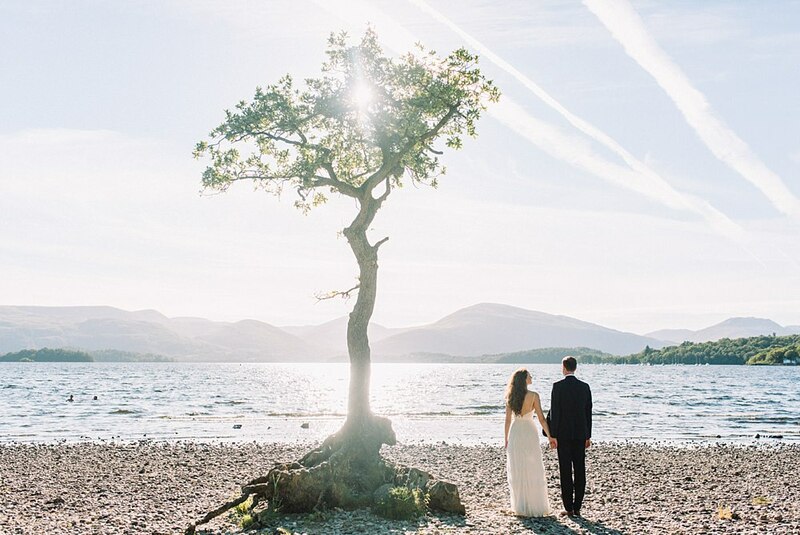 We absolutely adore doing these outside of the box, small romantic weddings. 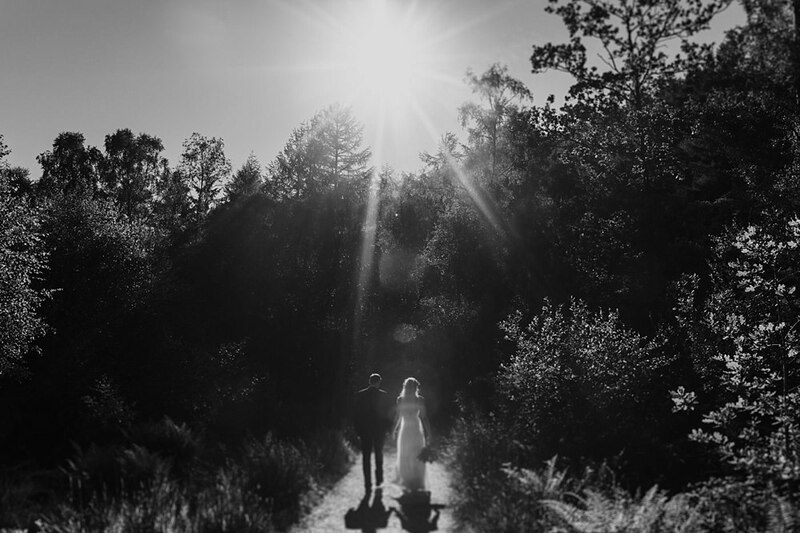 It truly is inspiring. 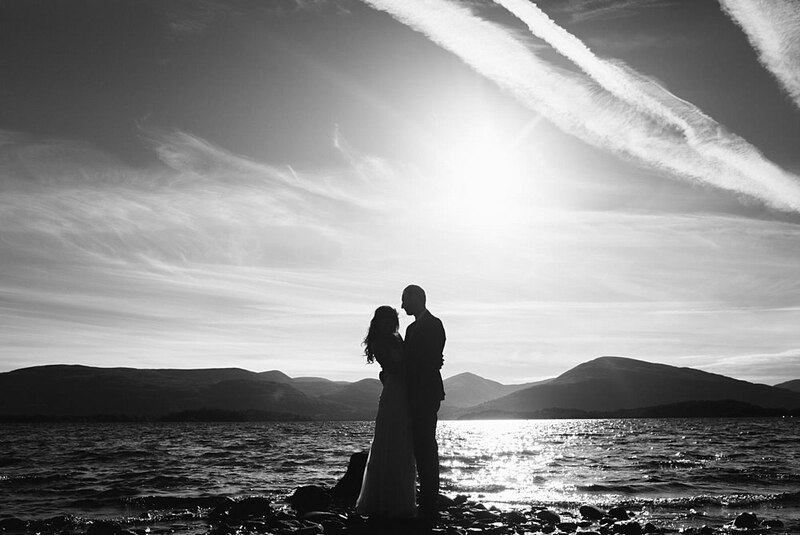 Here is another selection of elopements we have captured around Scotland. 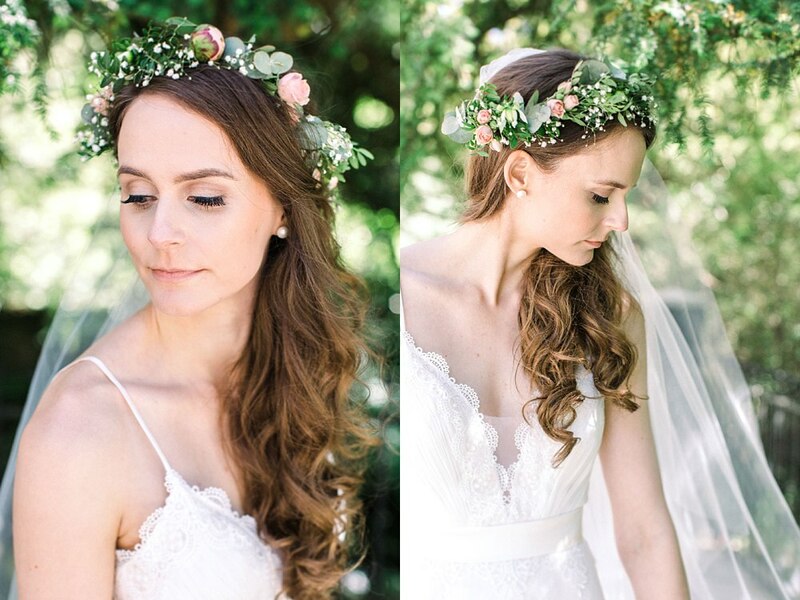 Huge thanks to the AMM Team for Carla’s beautiful makeup and hair!